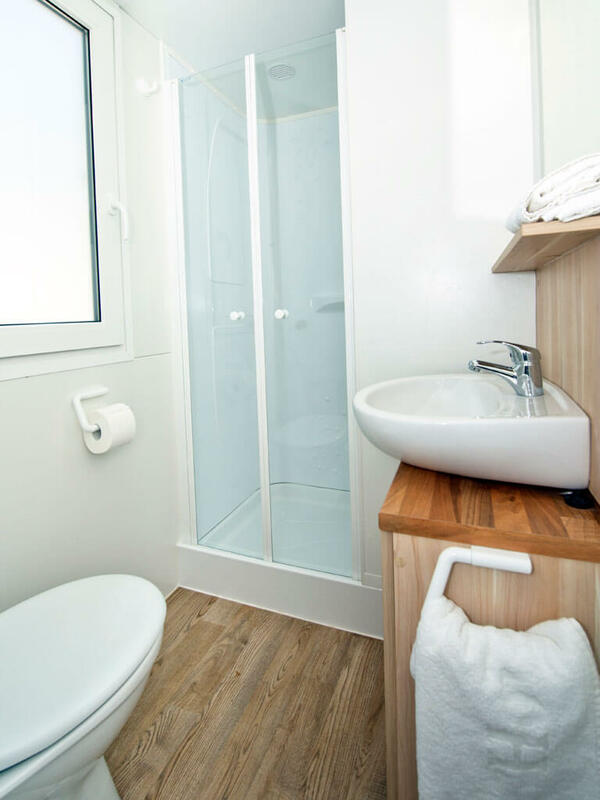 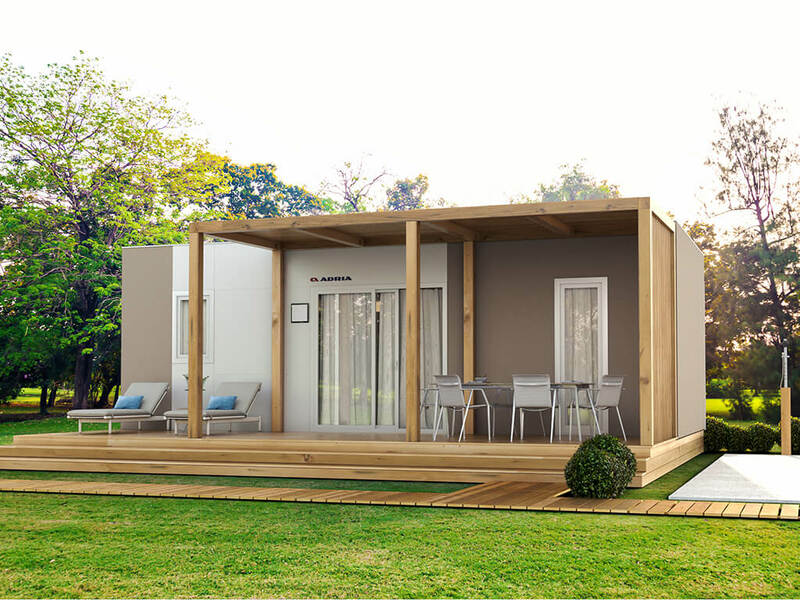 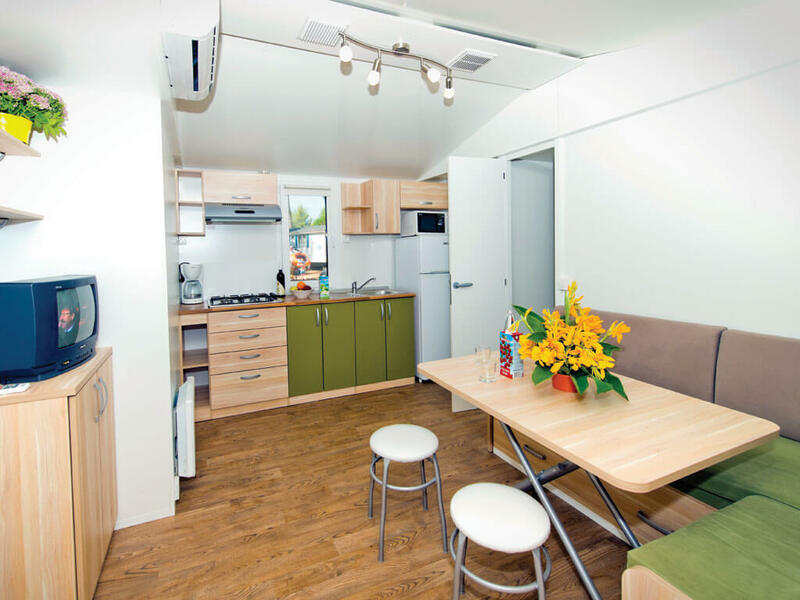 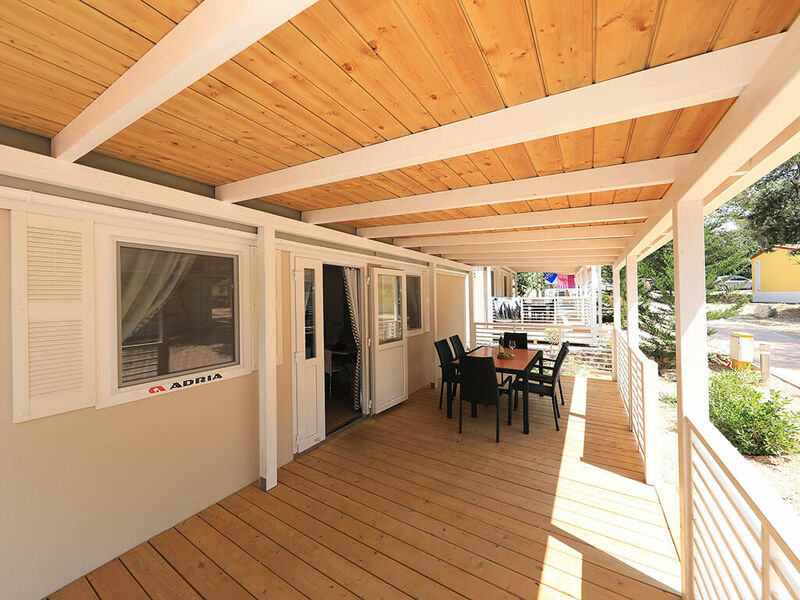 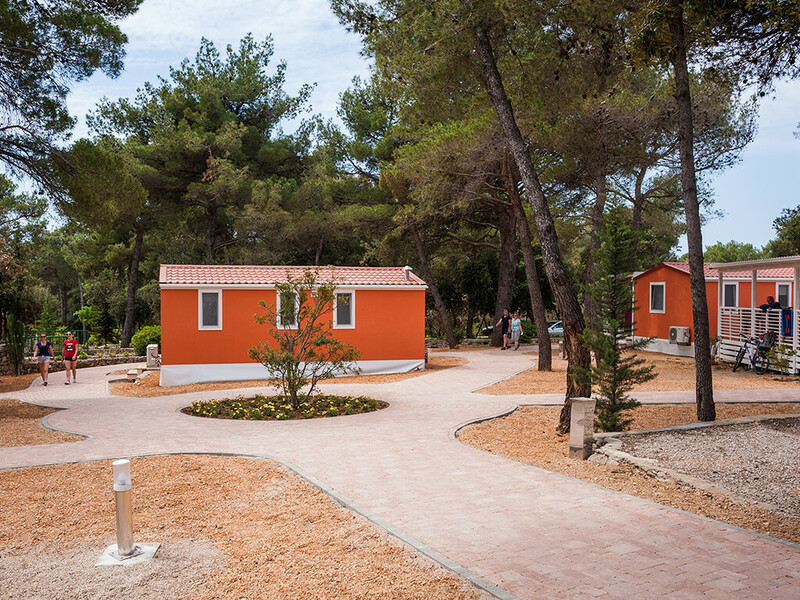 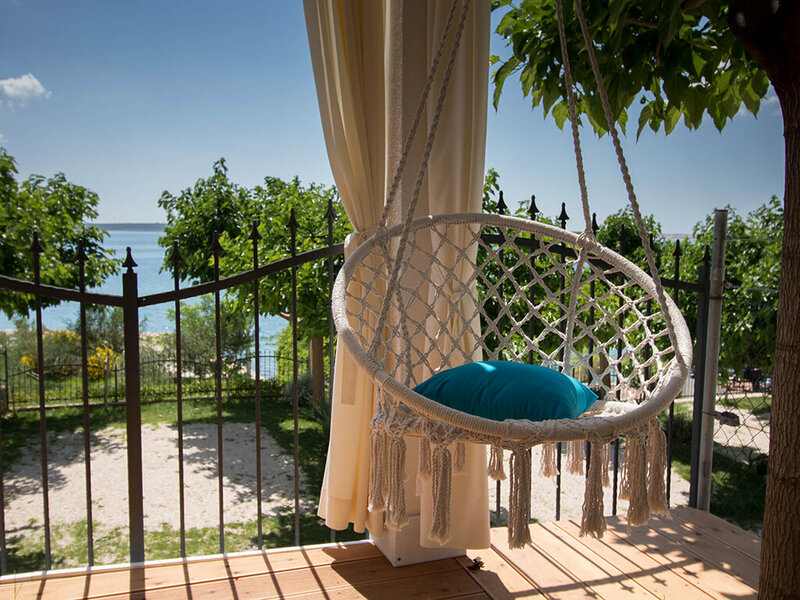 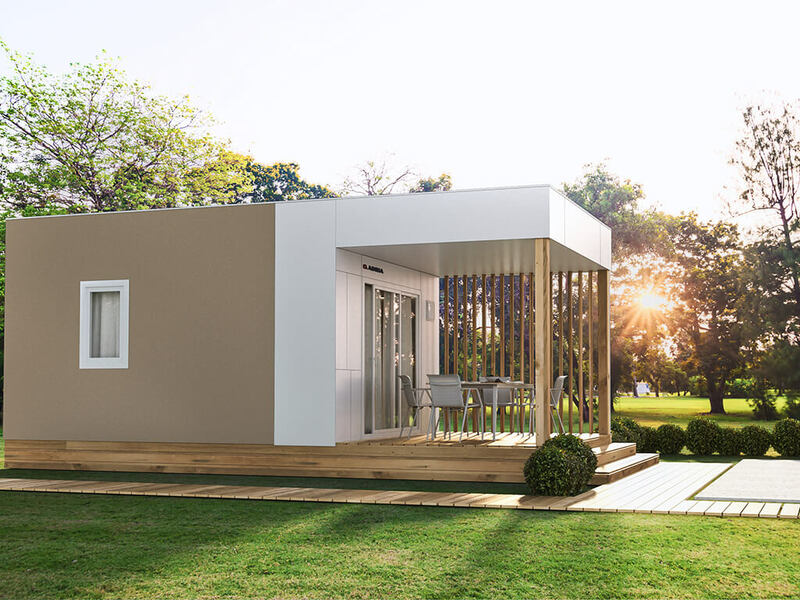 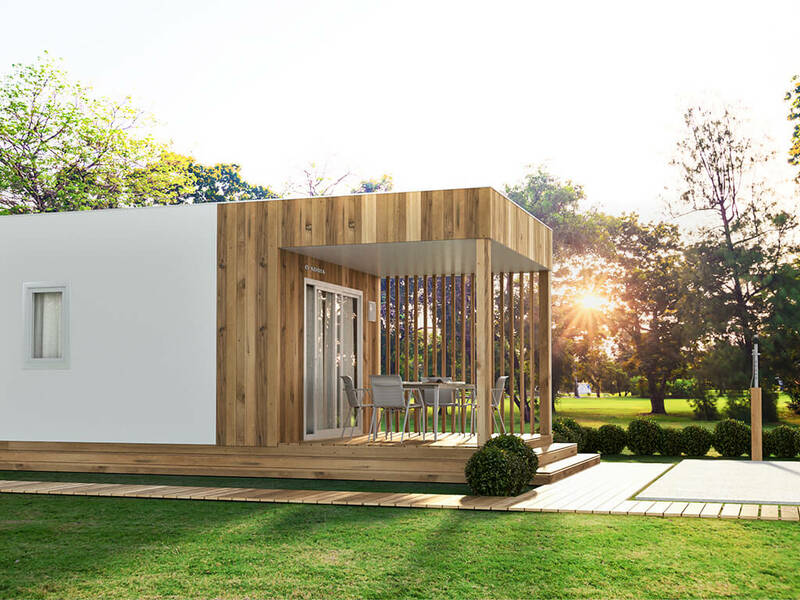 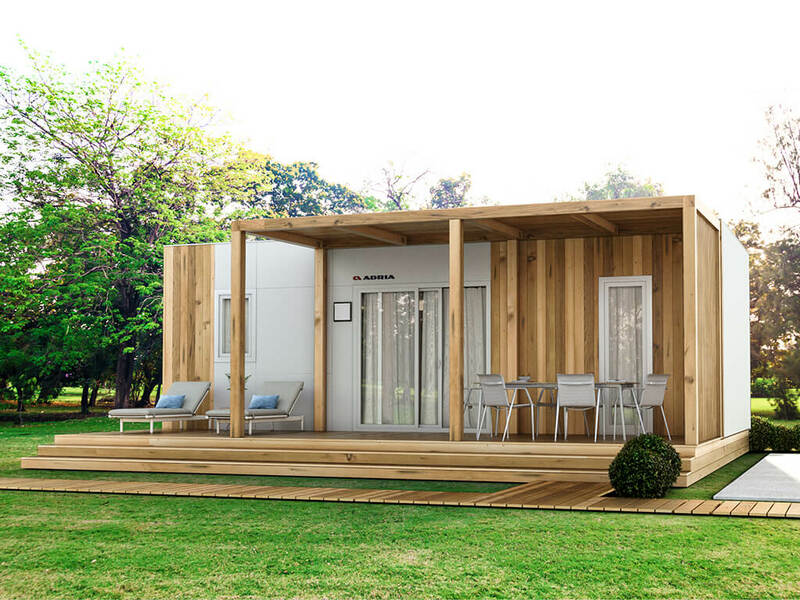 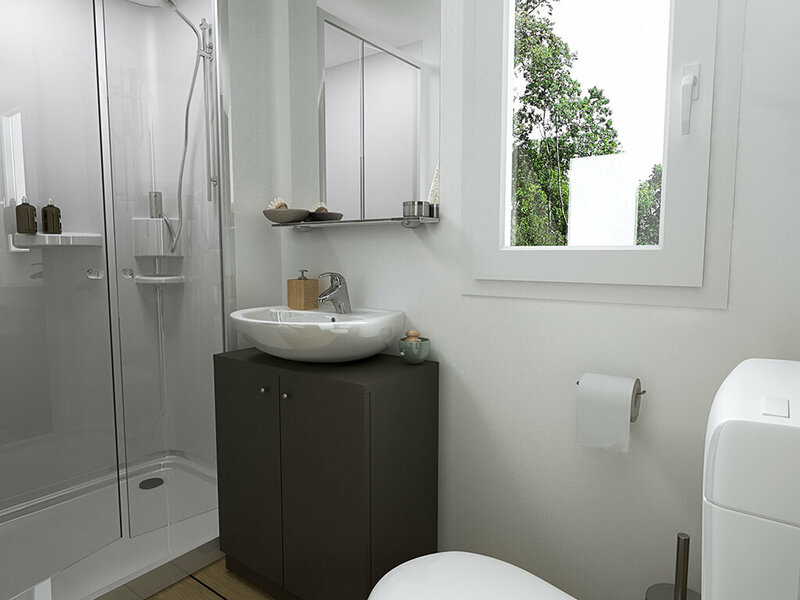 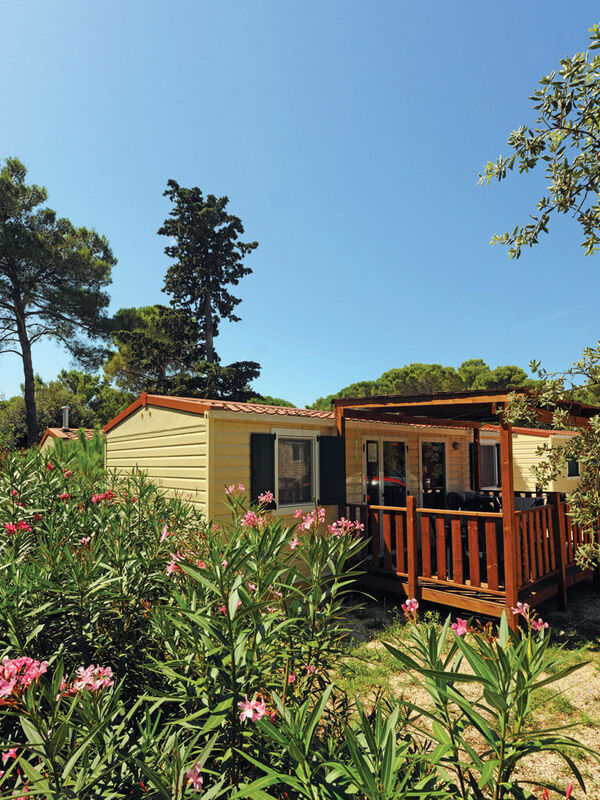 The mobile homes of the Zadar region are situated in special locations of top quality campsites. 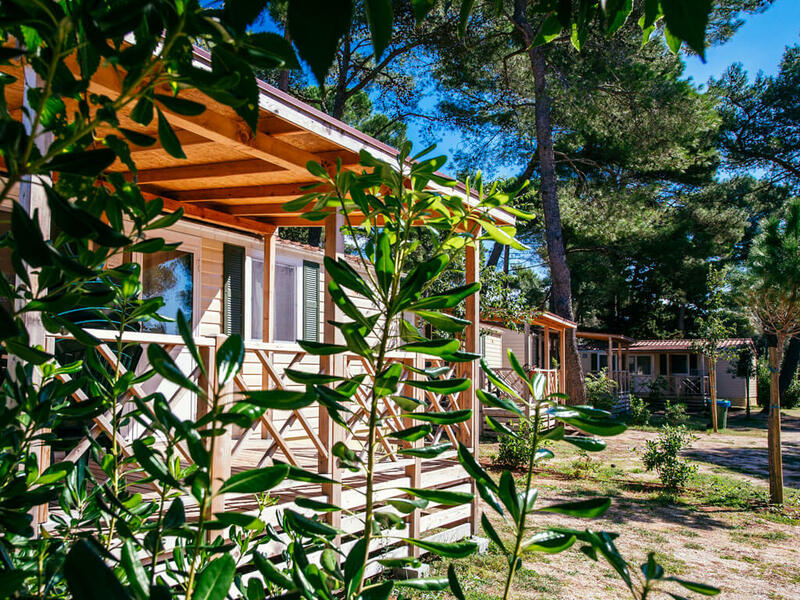 They are a perfect choice for an active, but also relaxing and comfortable holiday in nature. 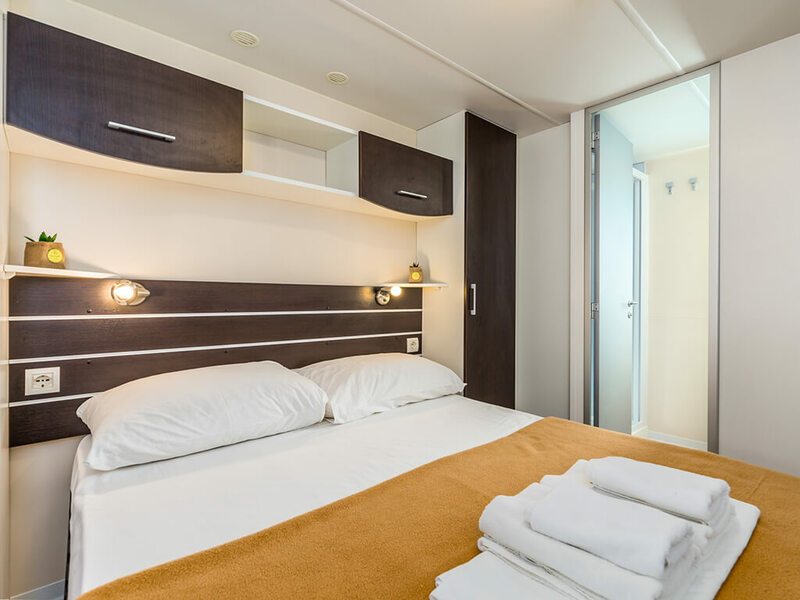 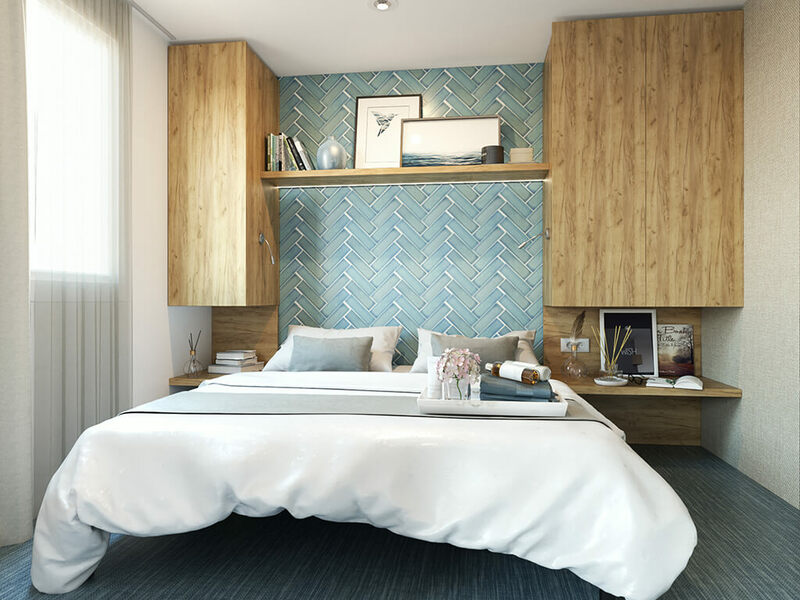 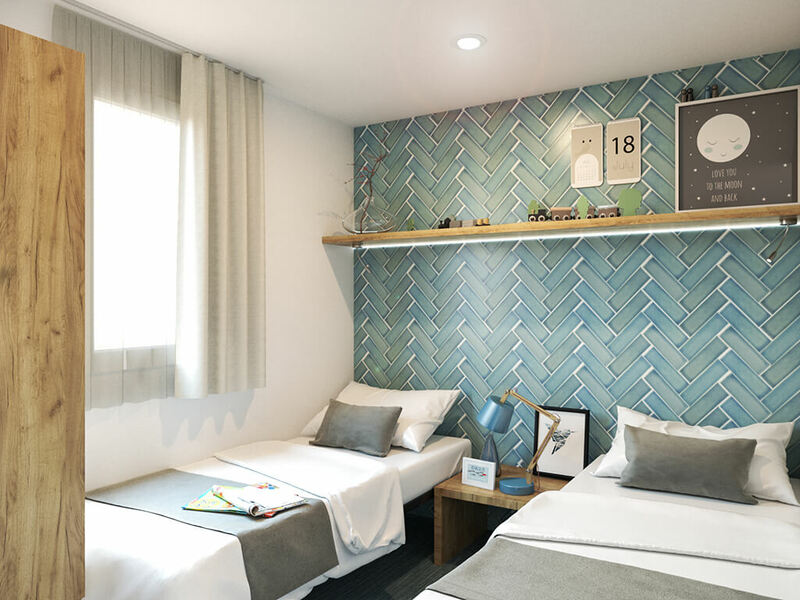 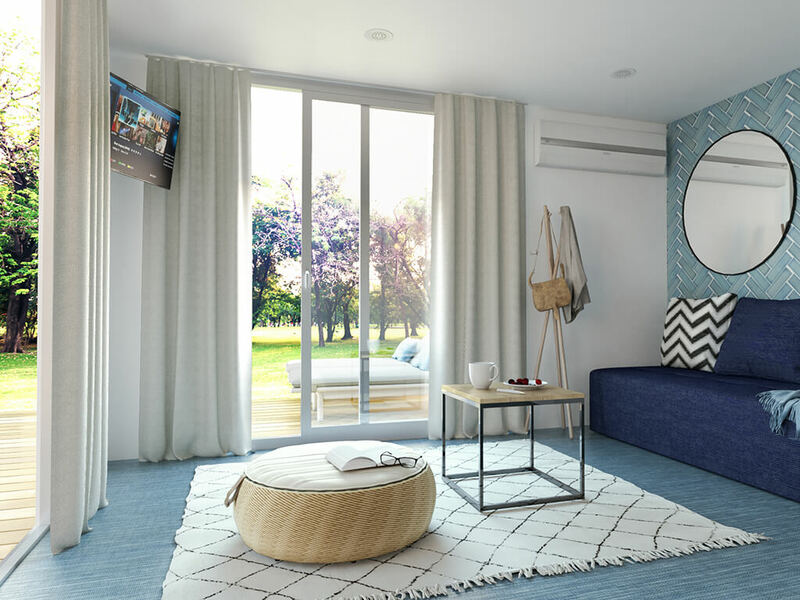 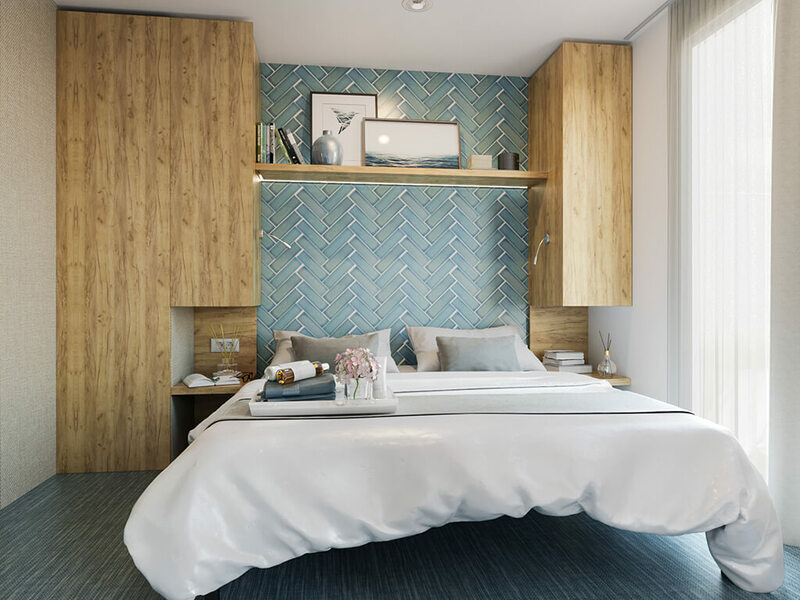 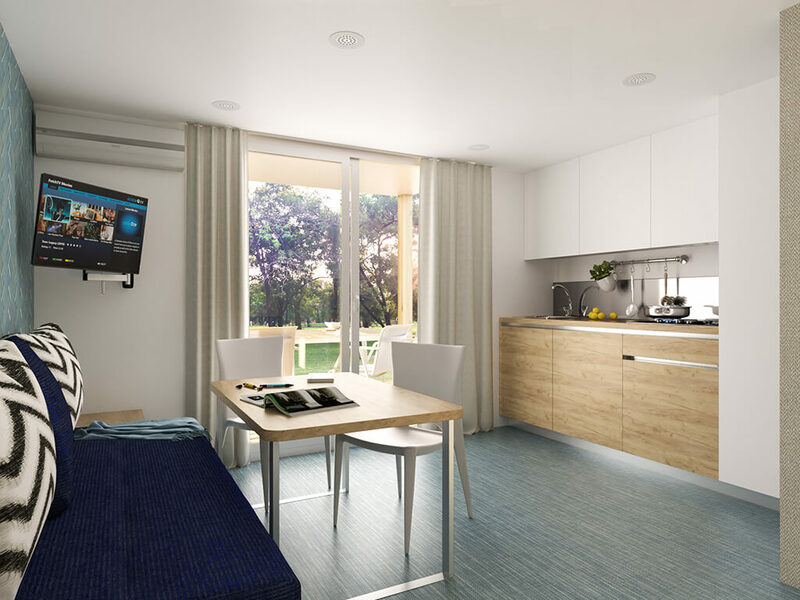 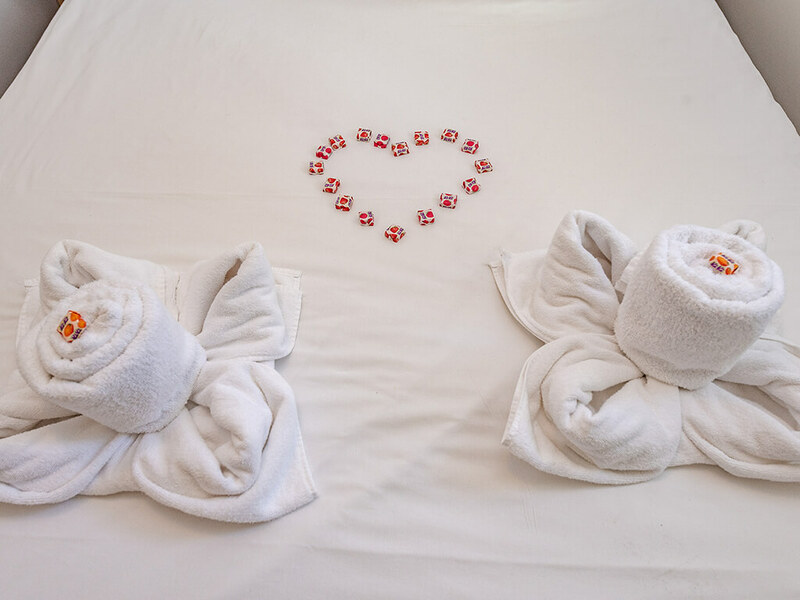 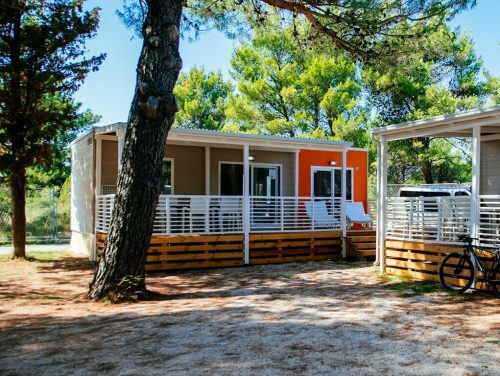 Located in family resorts or at small, intimate campsites, mobile homes in Zadar are enriched by numerous facilities and activities – swimming pools, water parks, a sandy beach, animation and a multitude of sports activities. 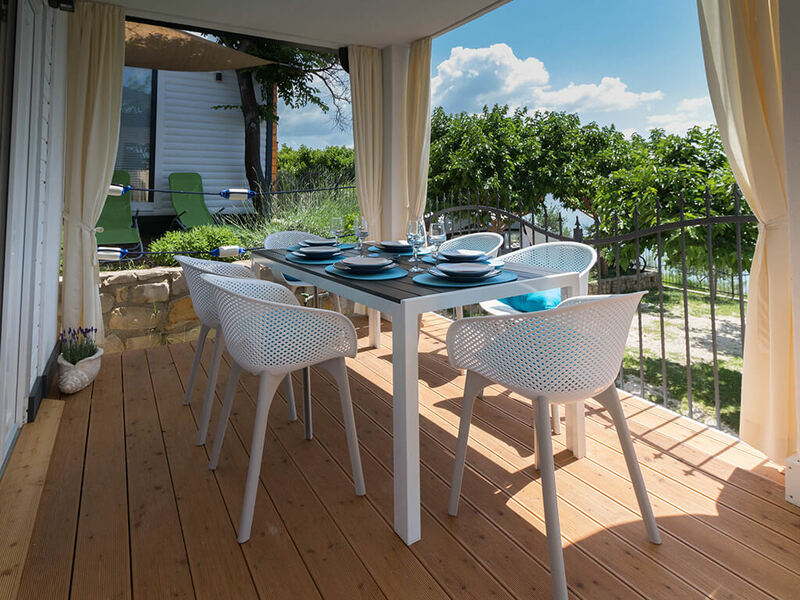 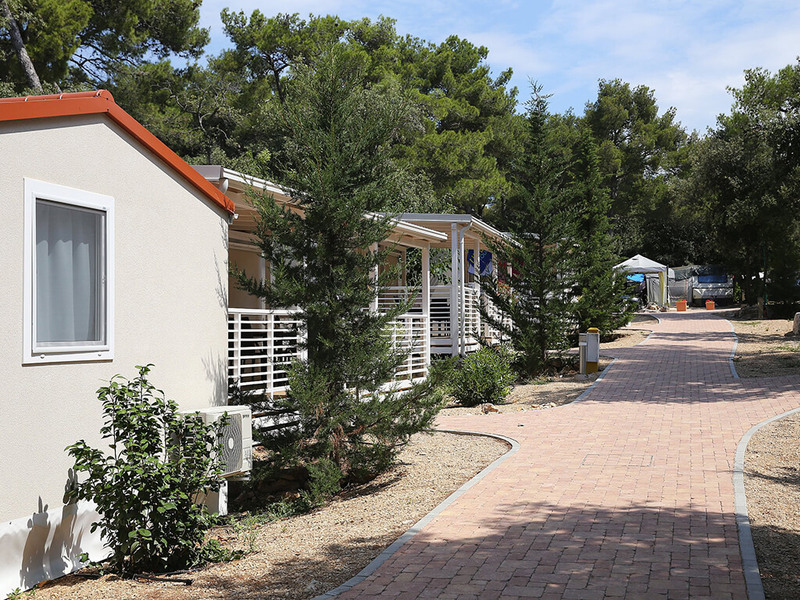 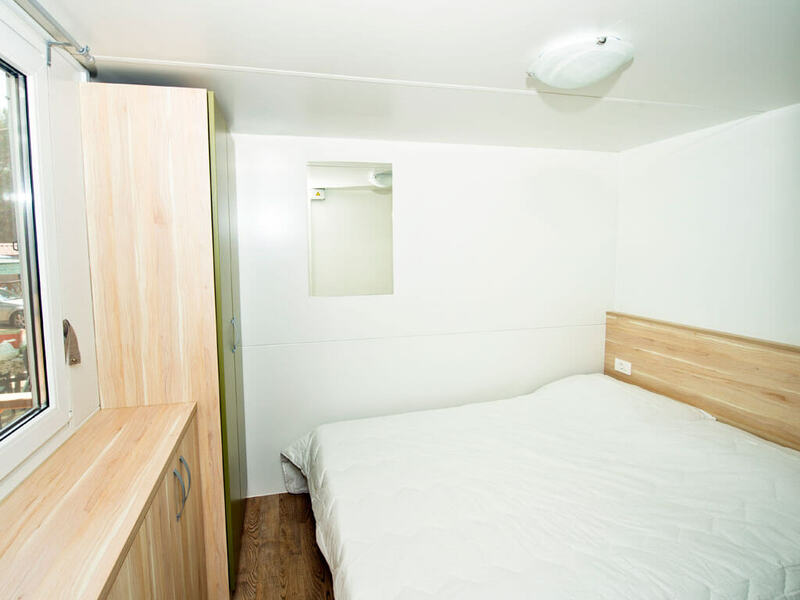 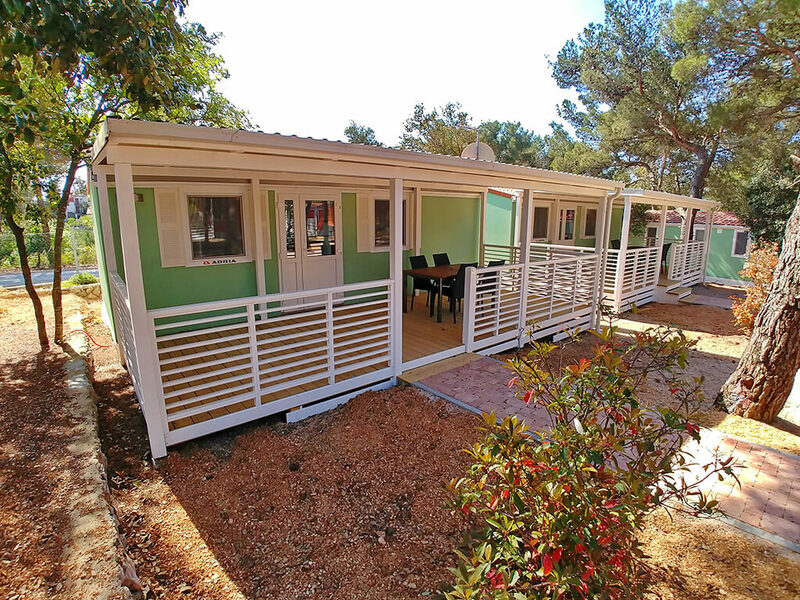 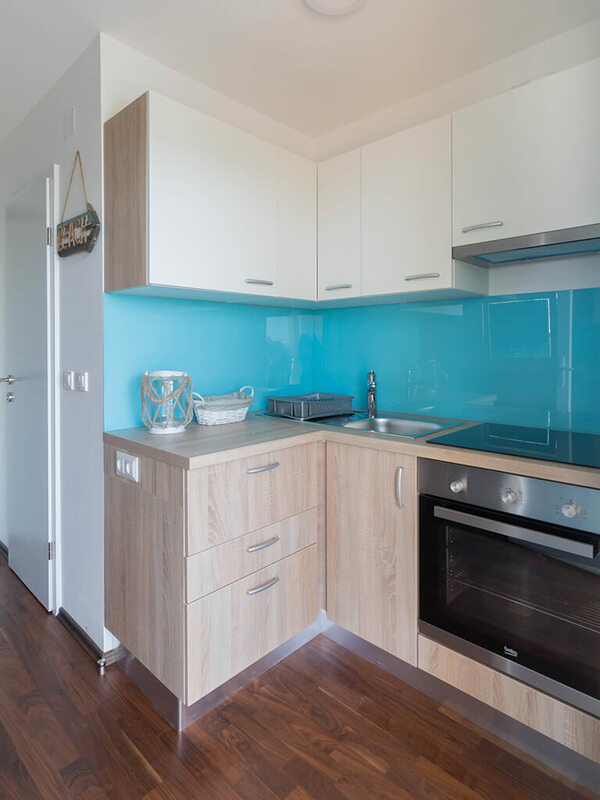 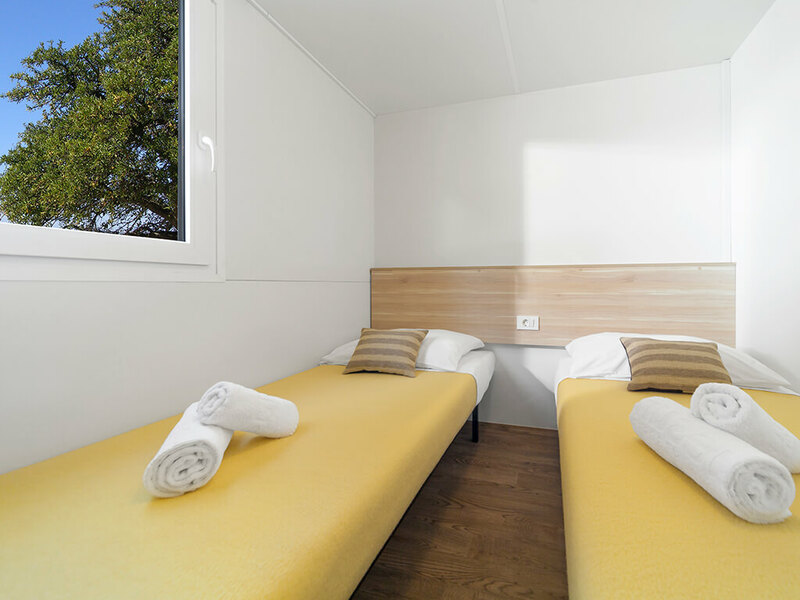 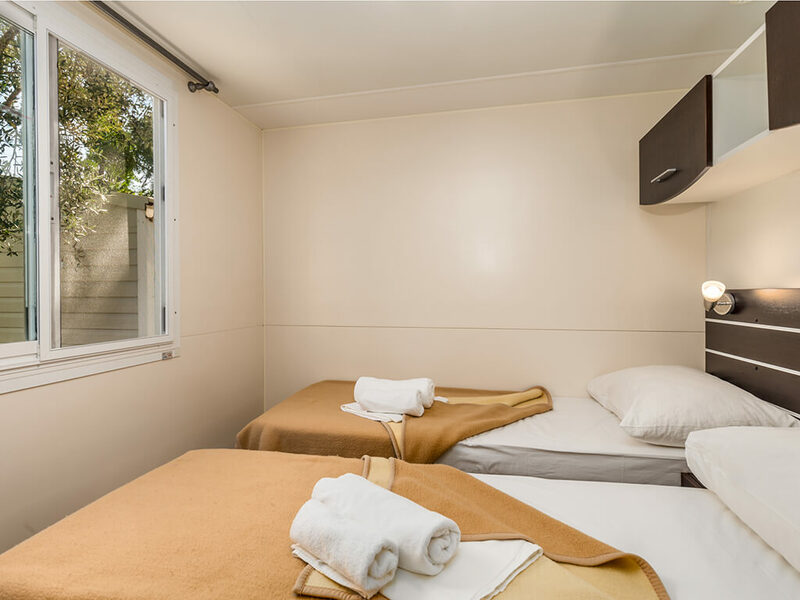 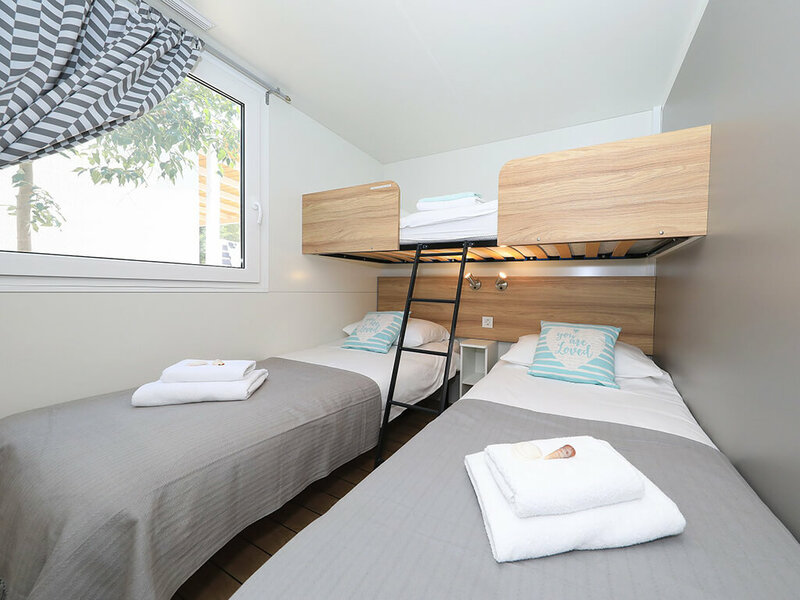 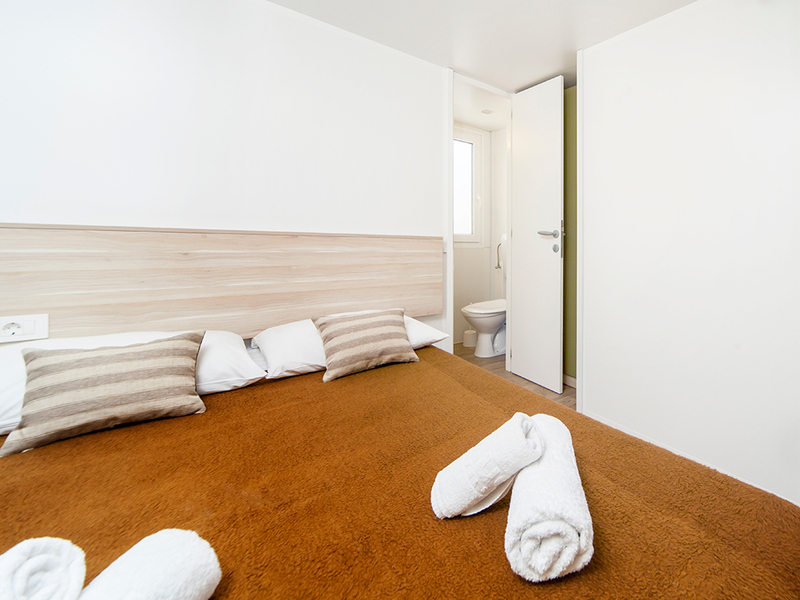 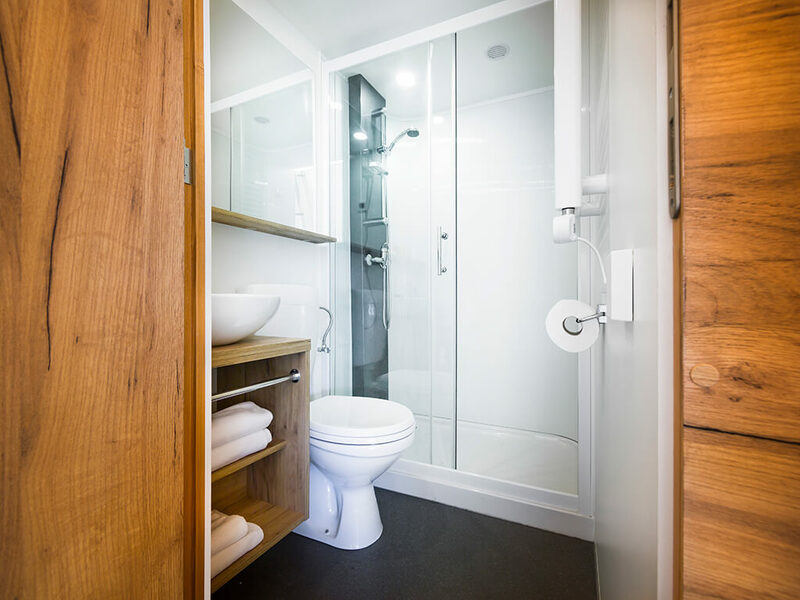 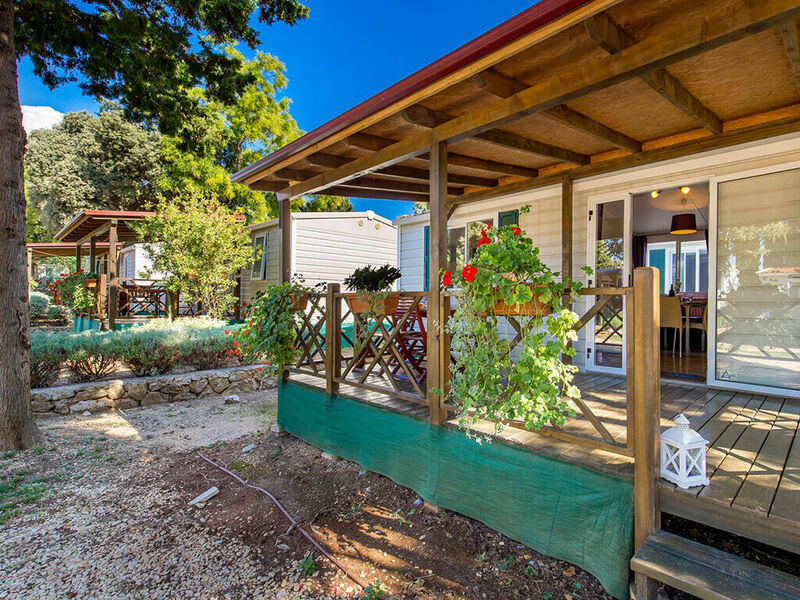 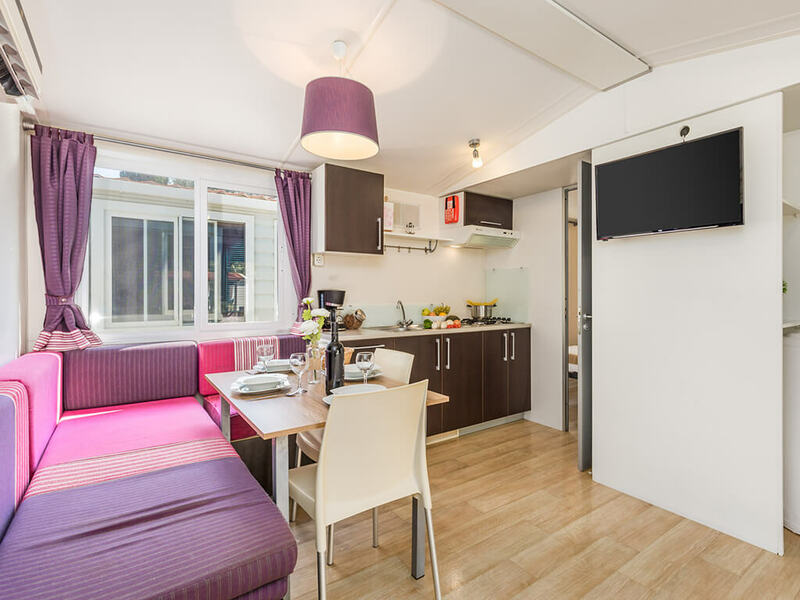 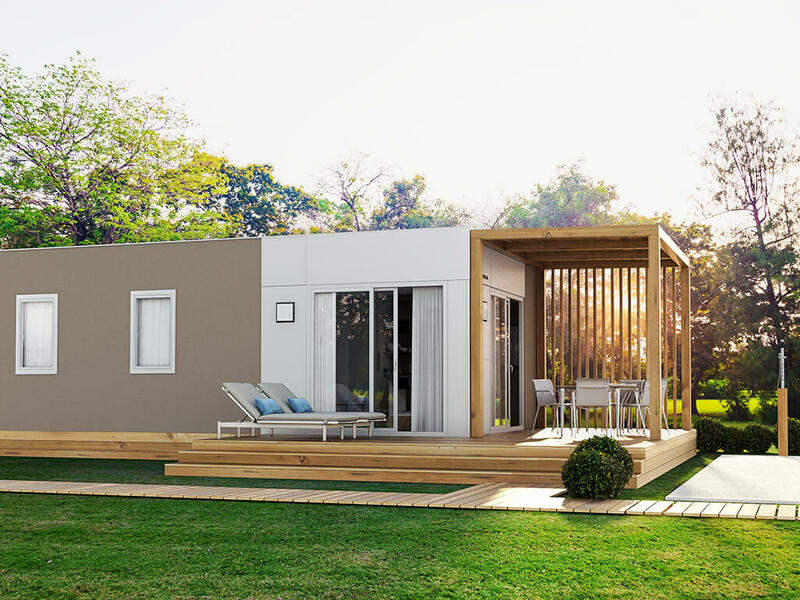 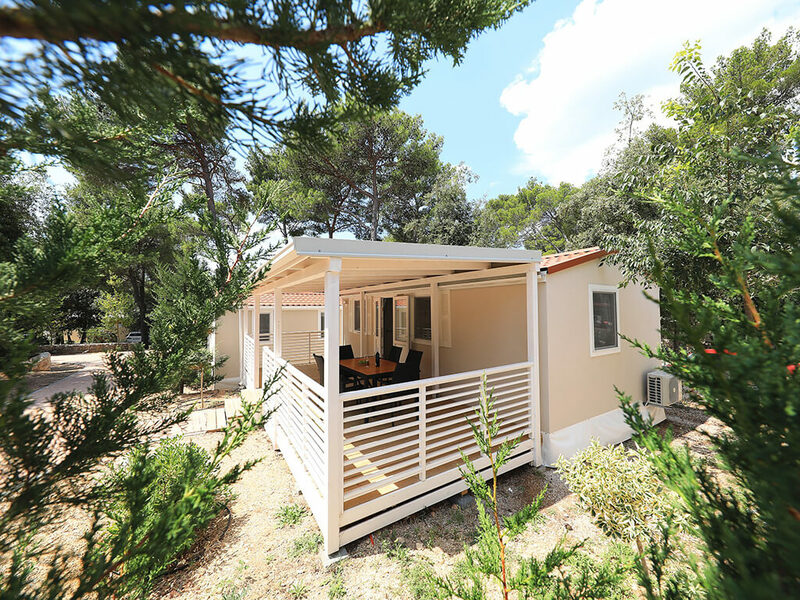 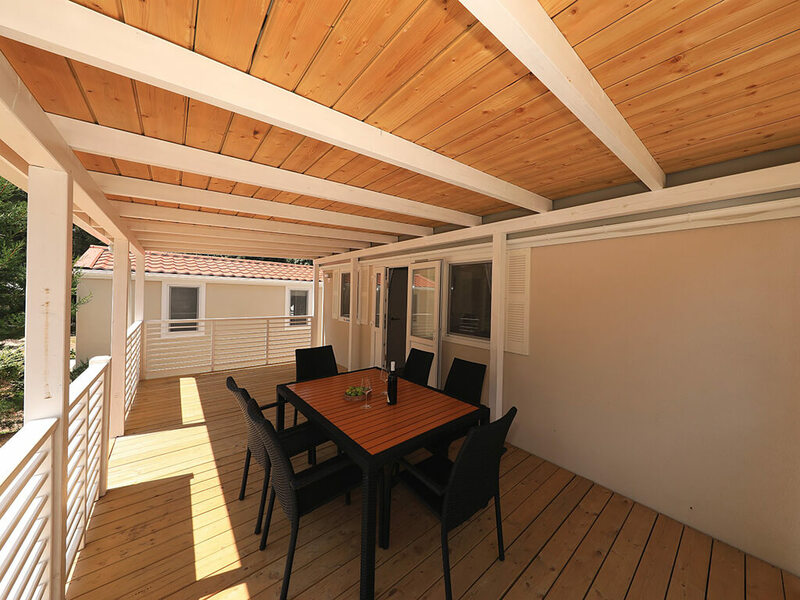 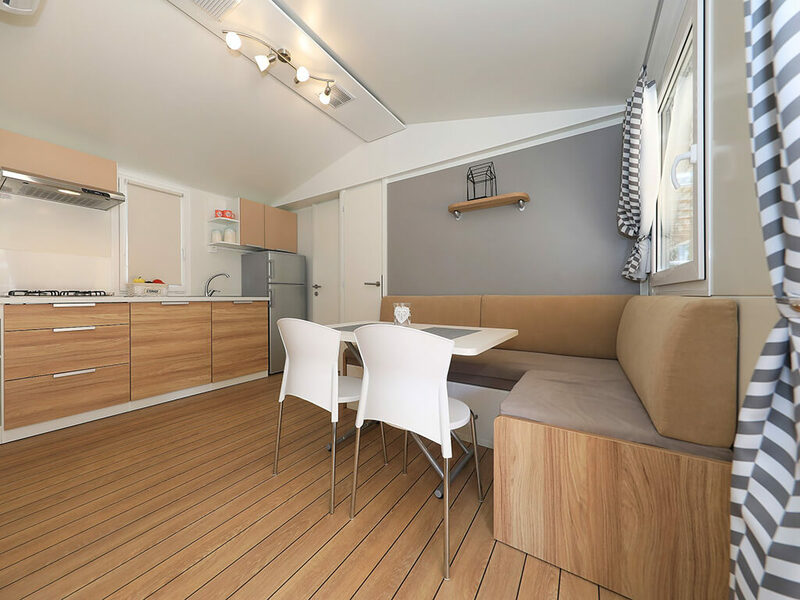 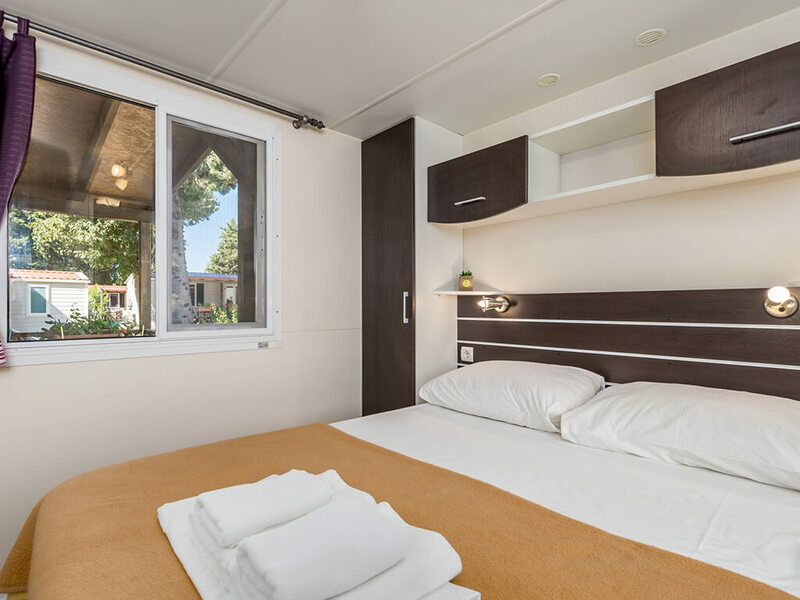 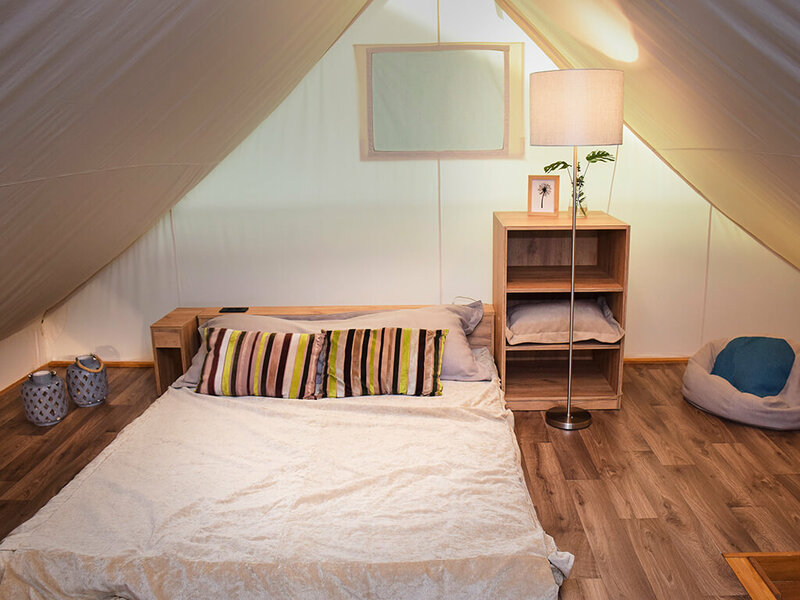 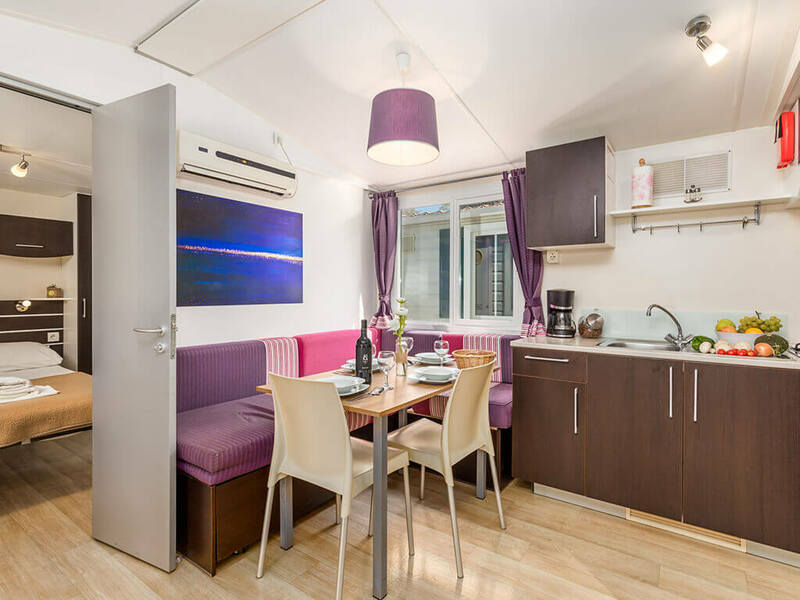 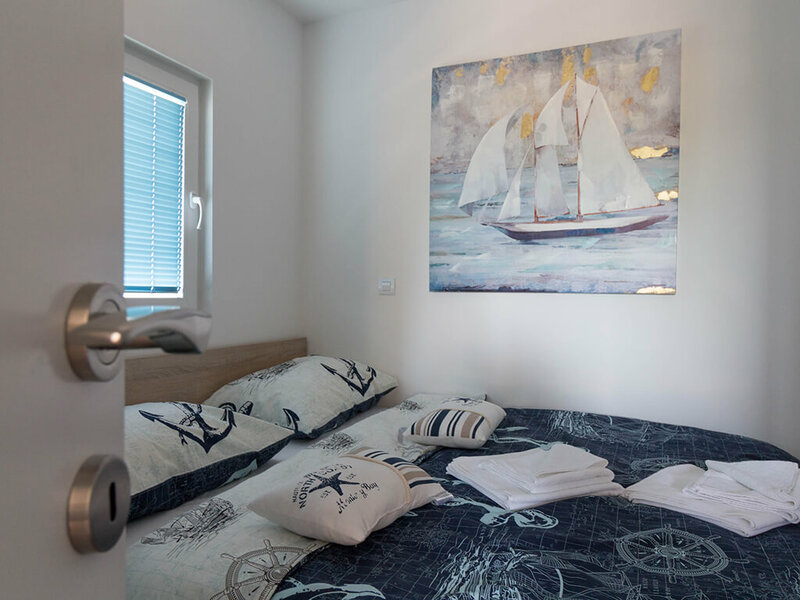 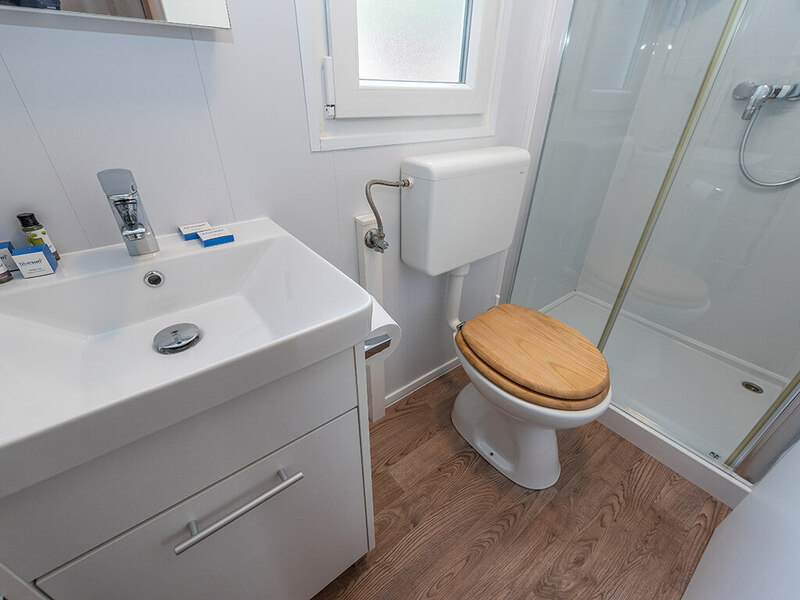 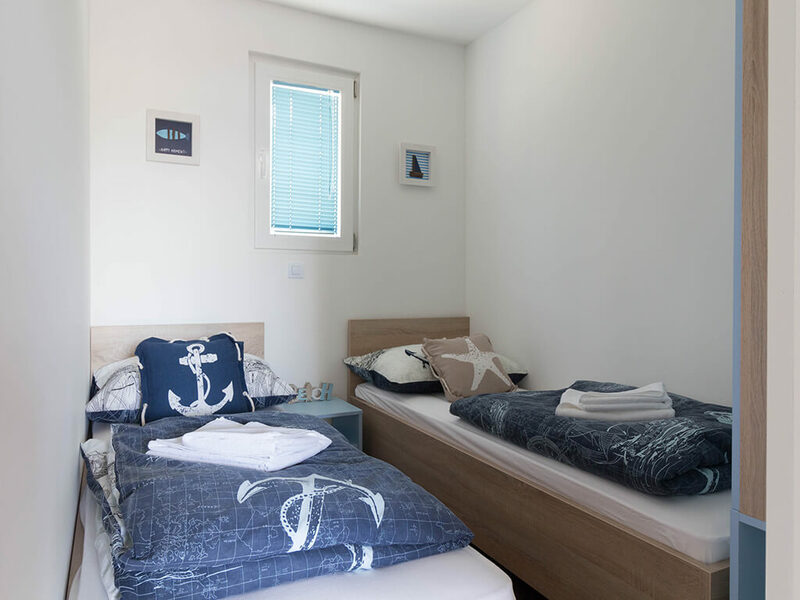 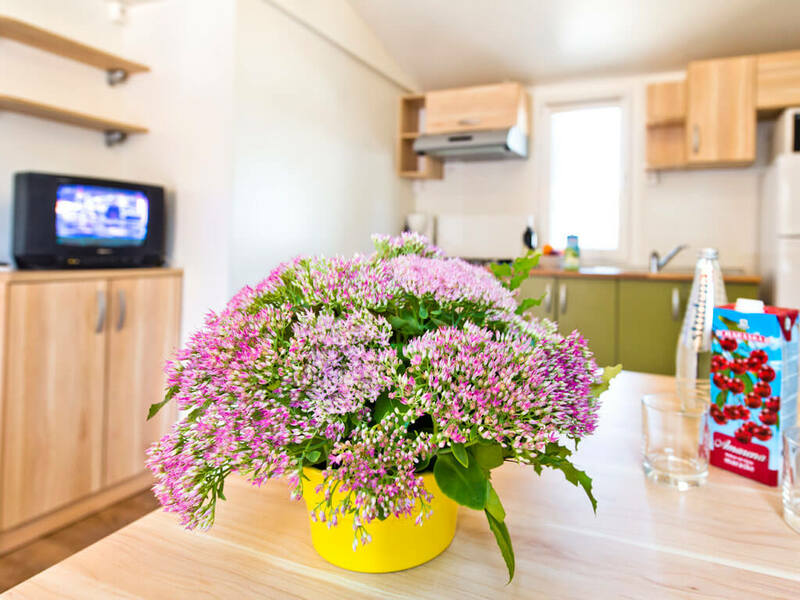 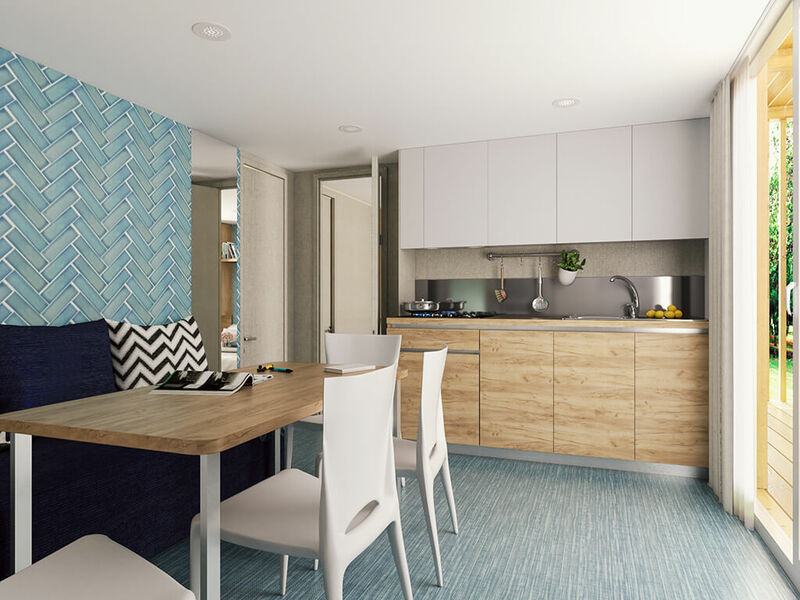 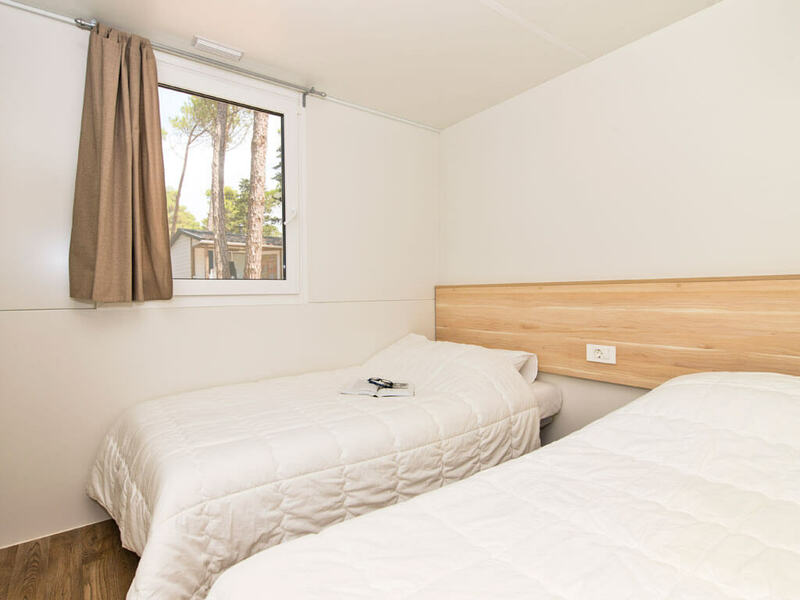 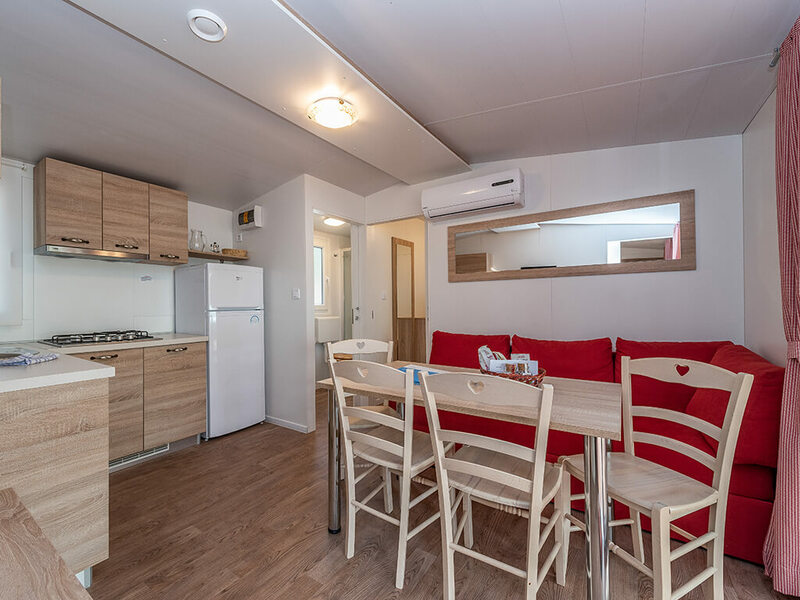 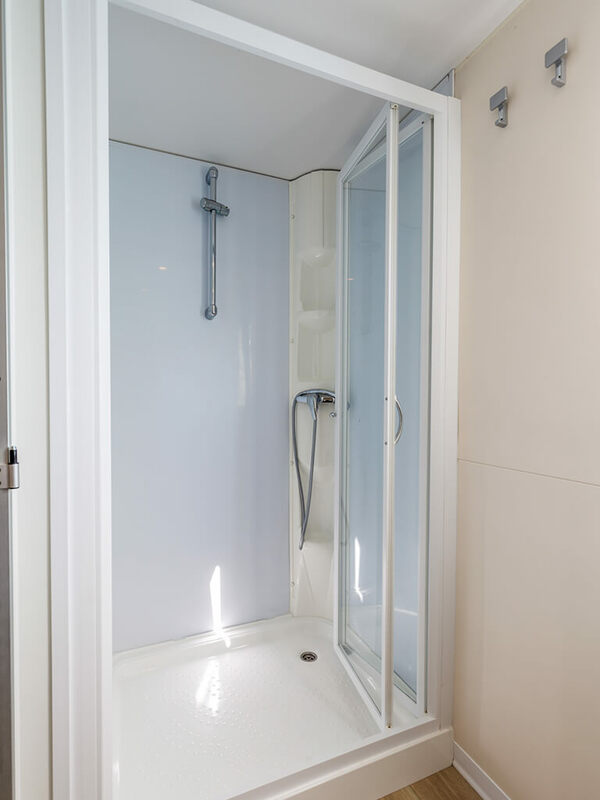 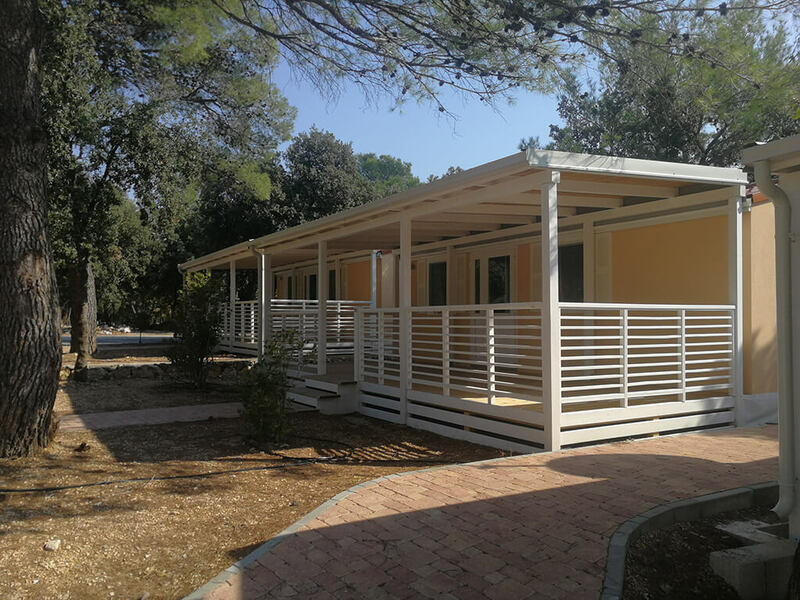 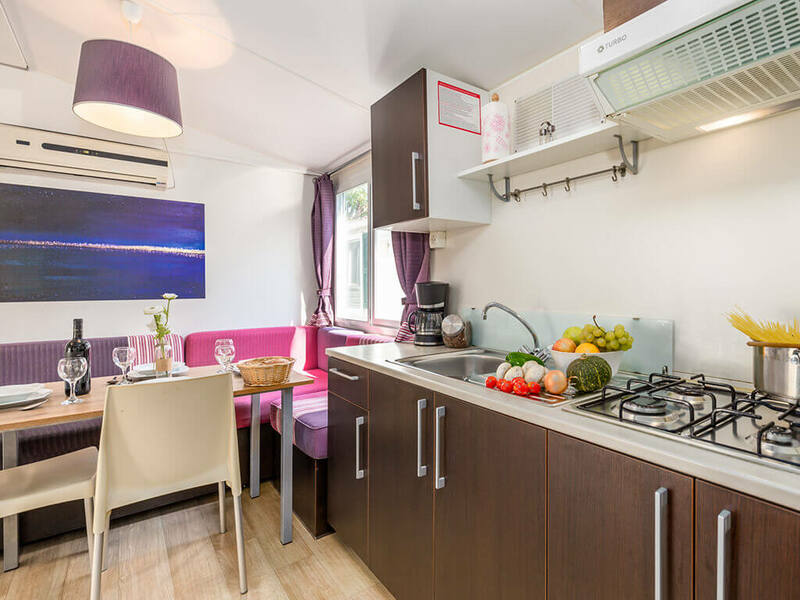 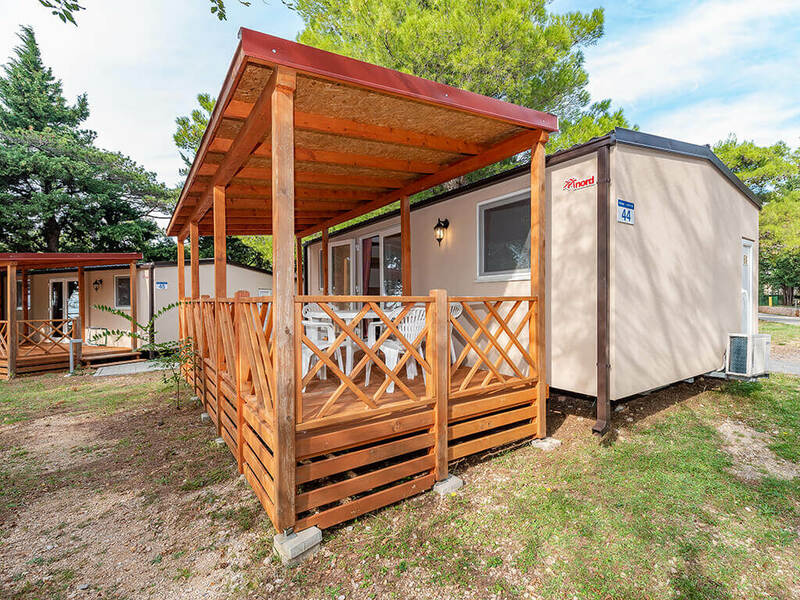 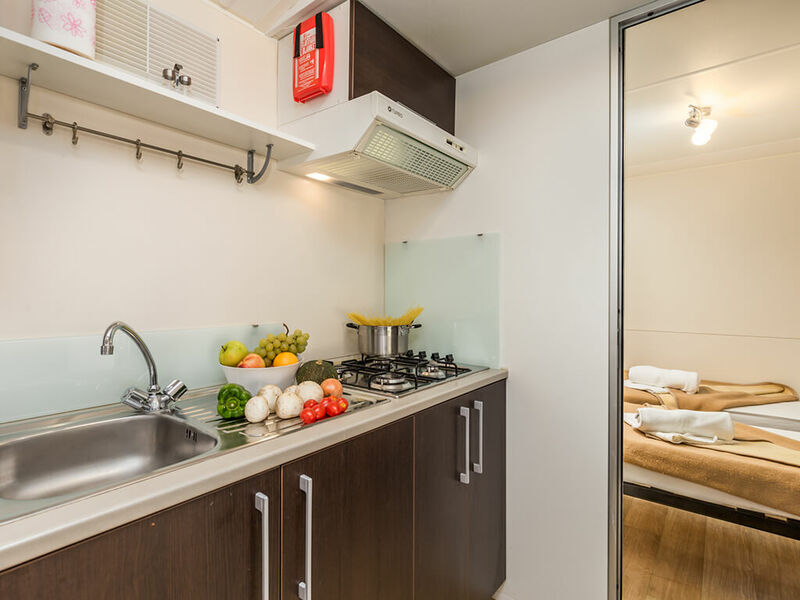 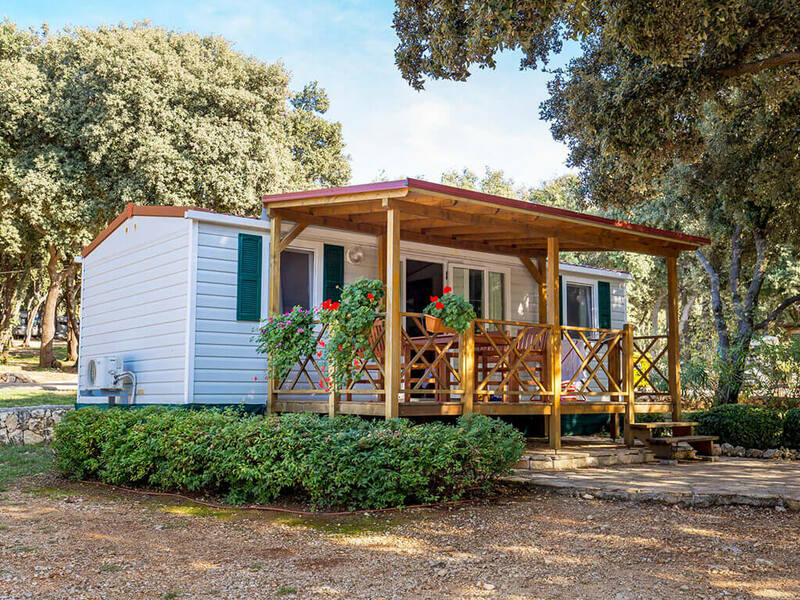 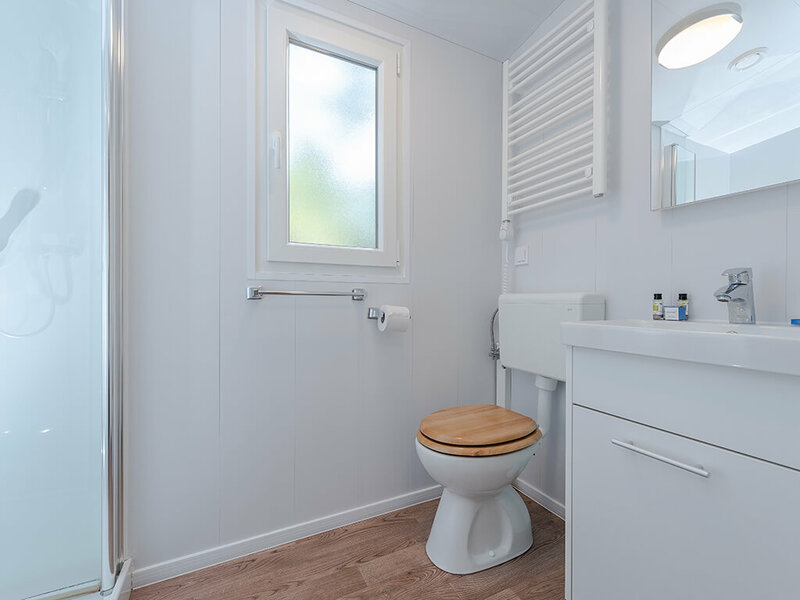 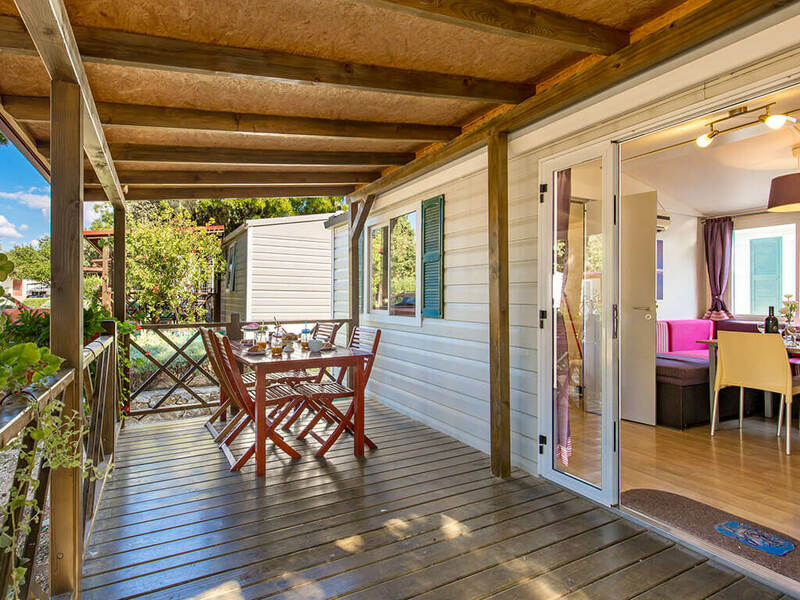 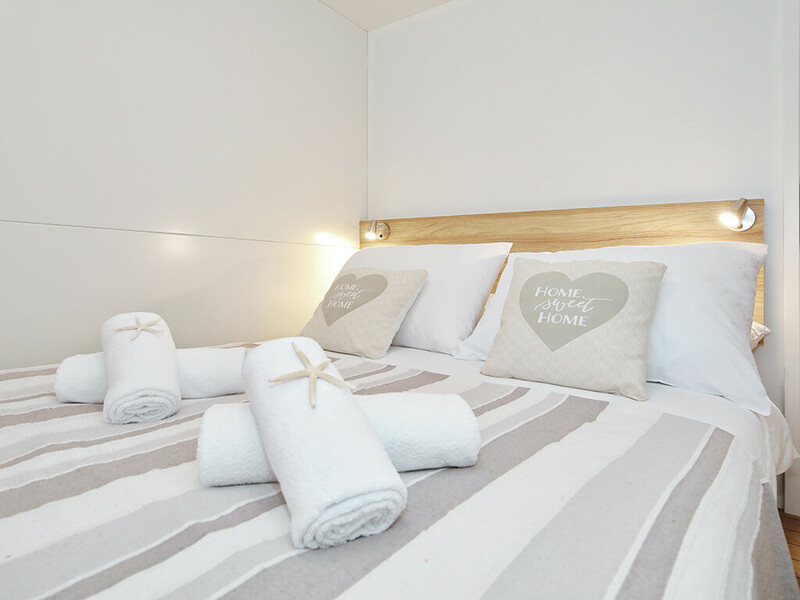 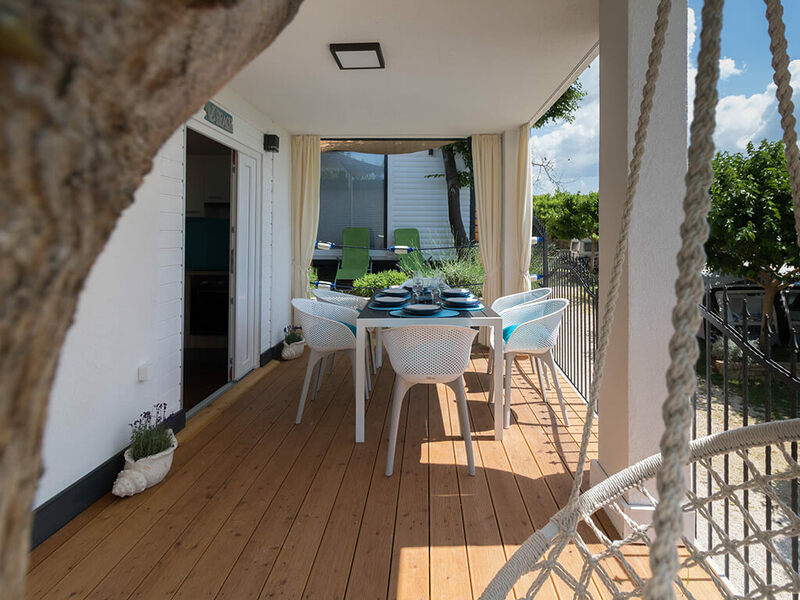 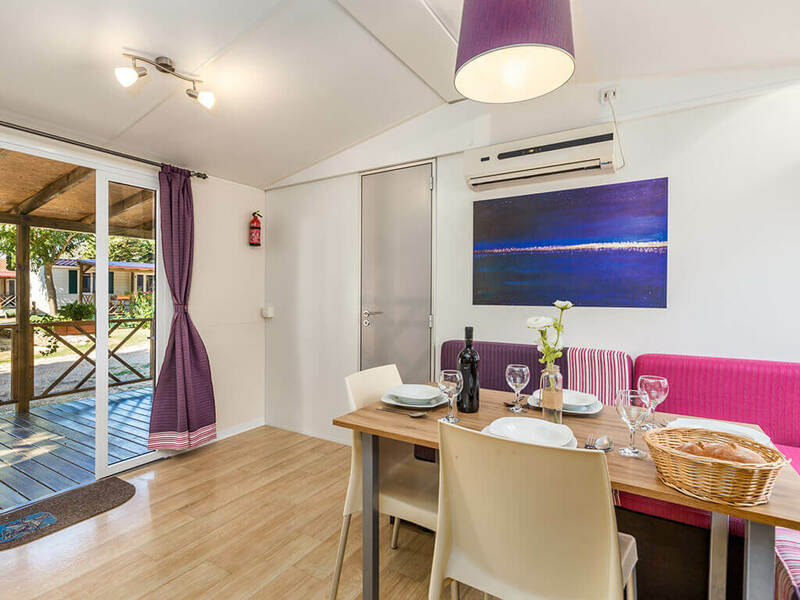 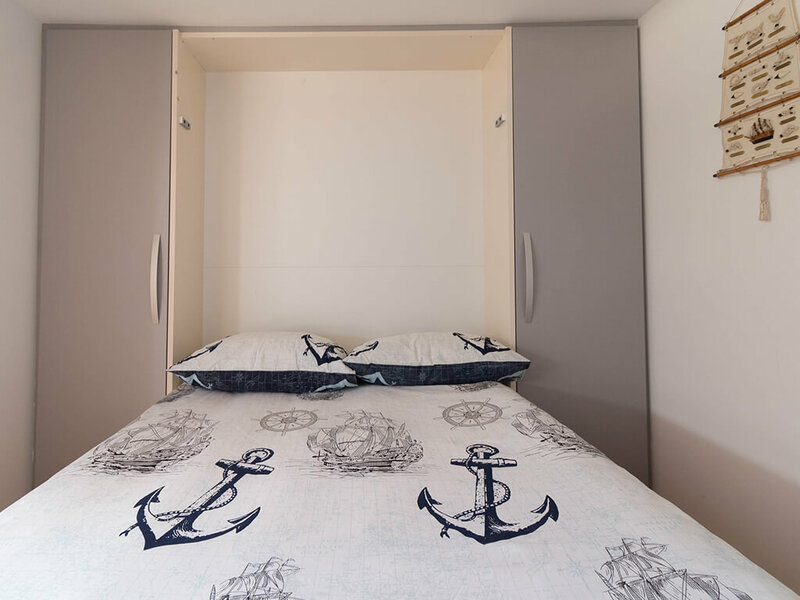 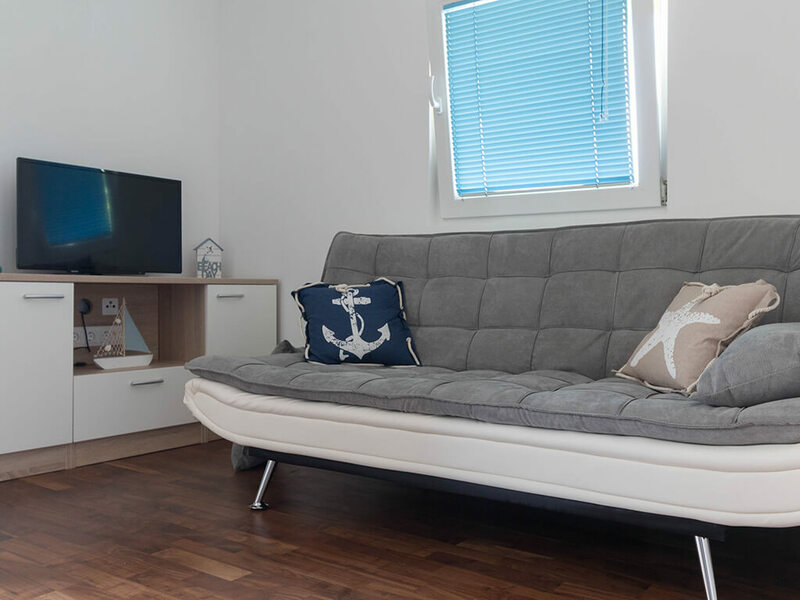 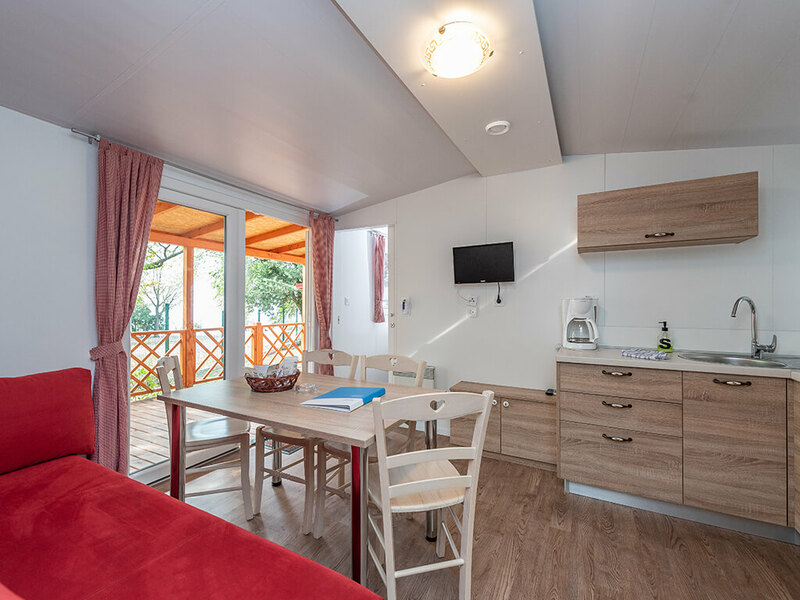 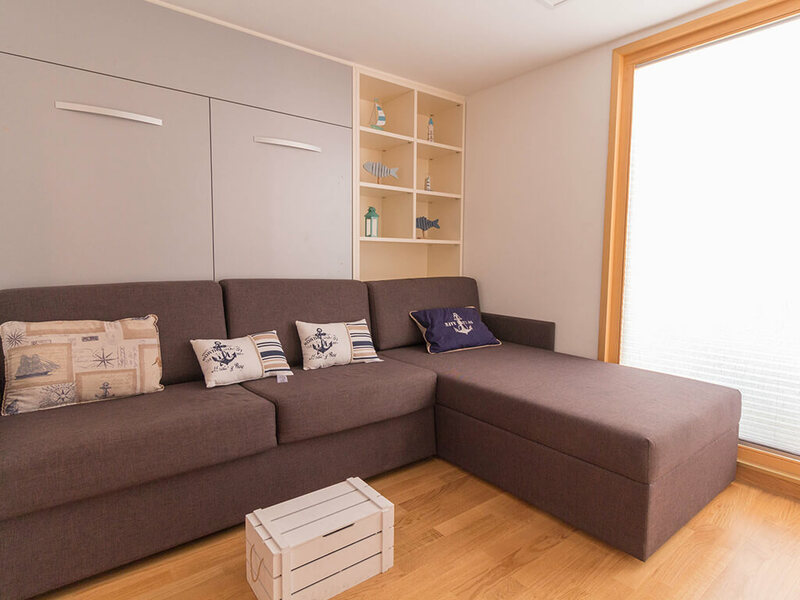 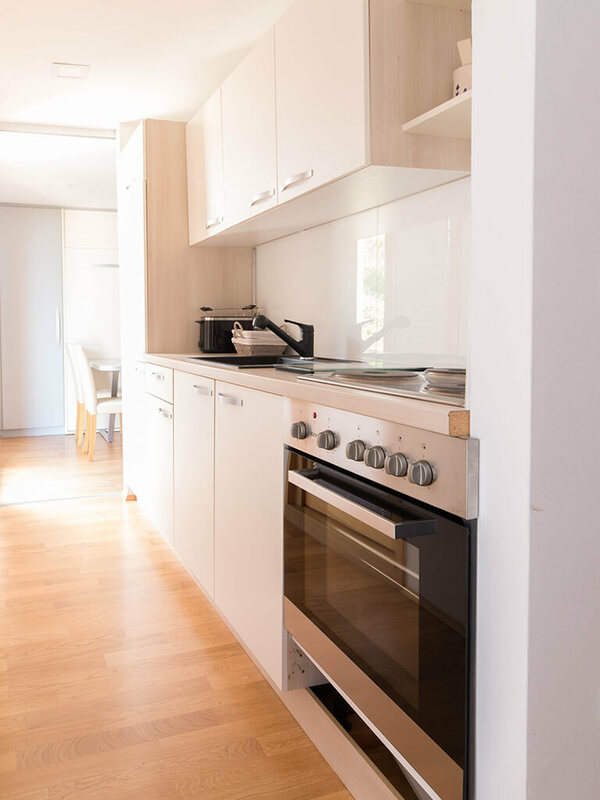 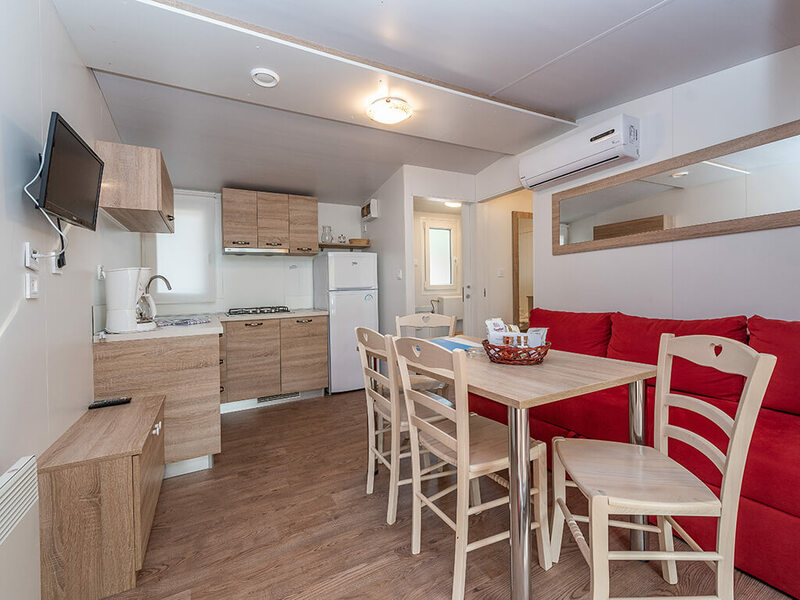 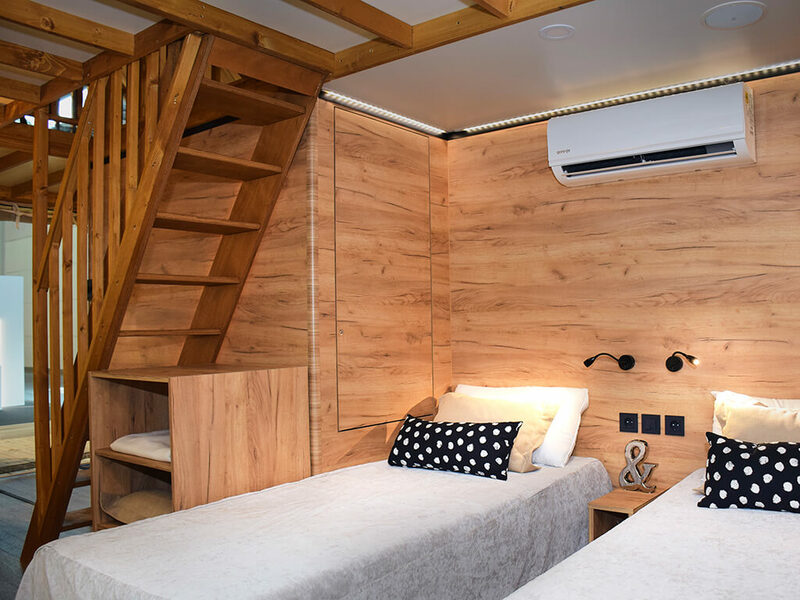 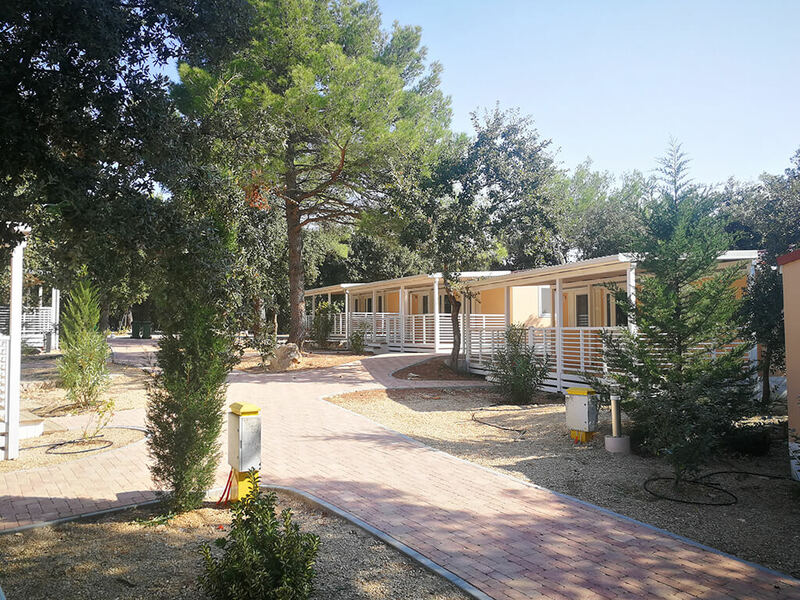 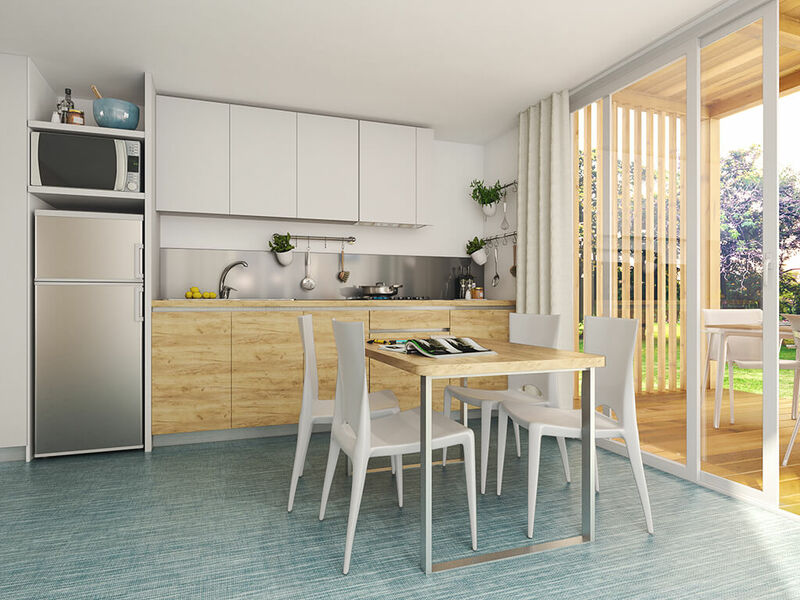 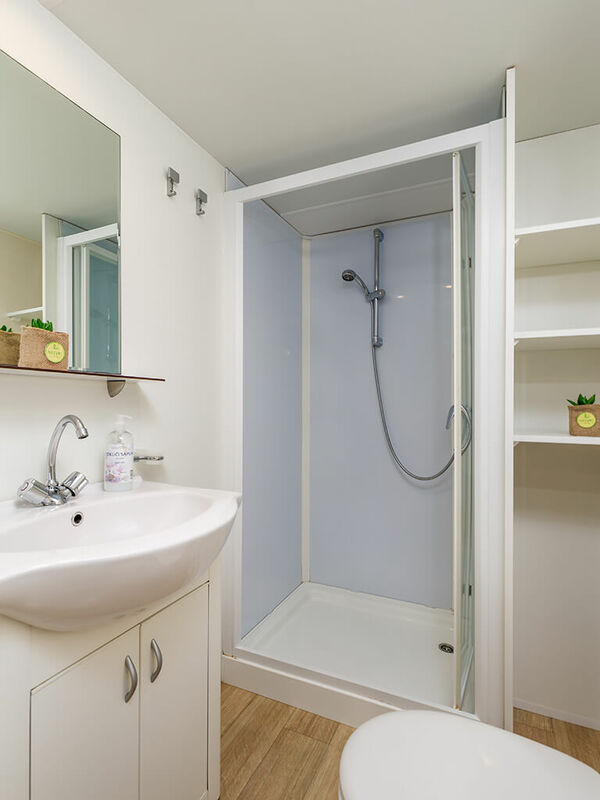 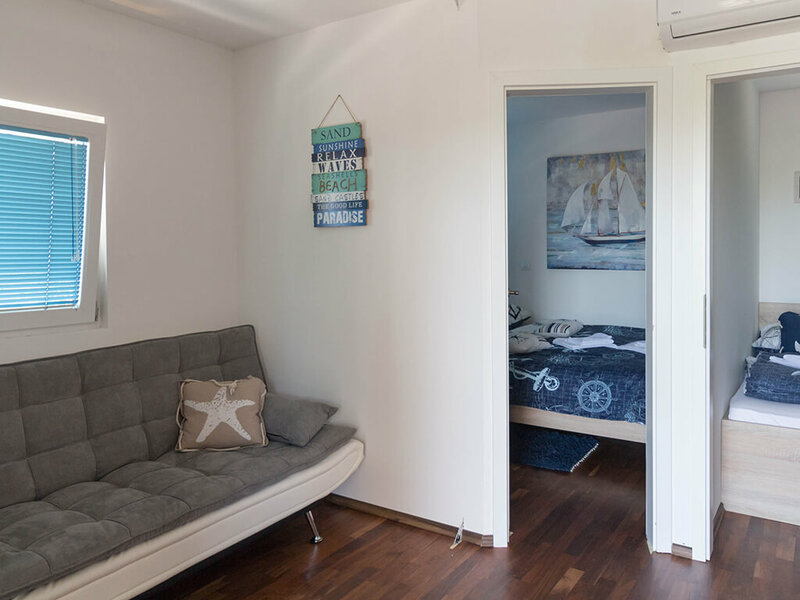 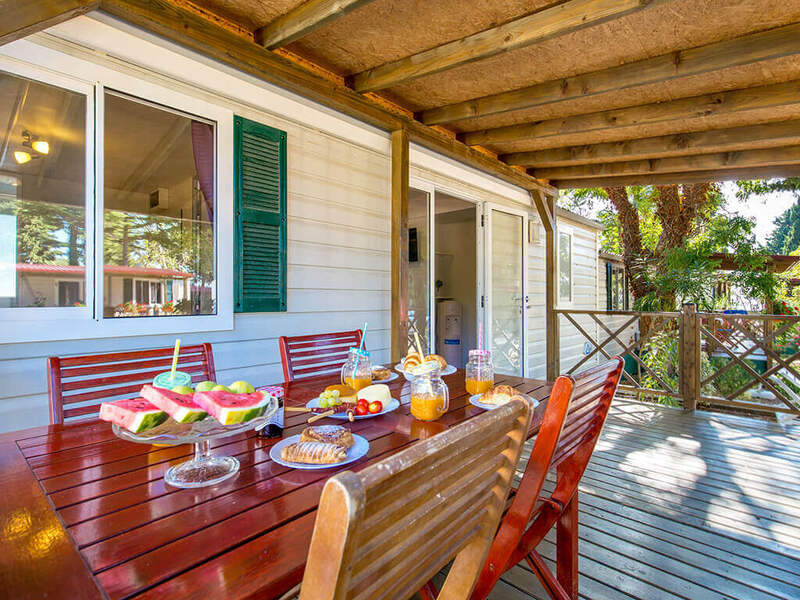 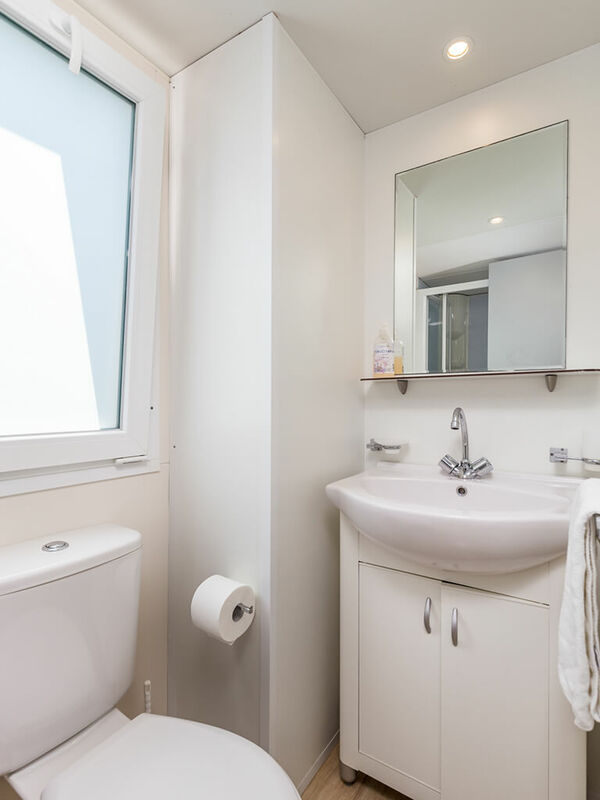 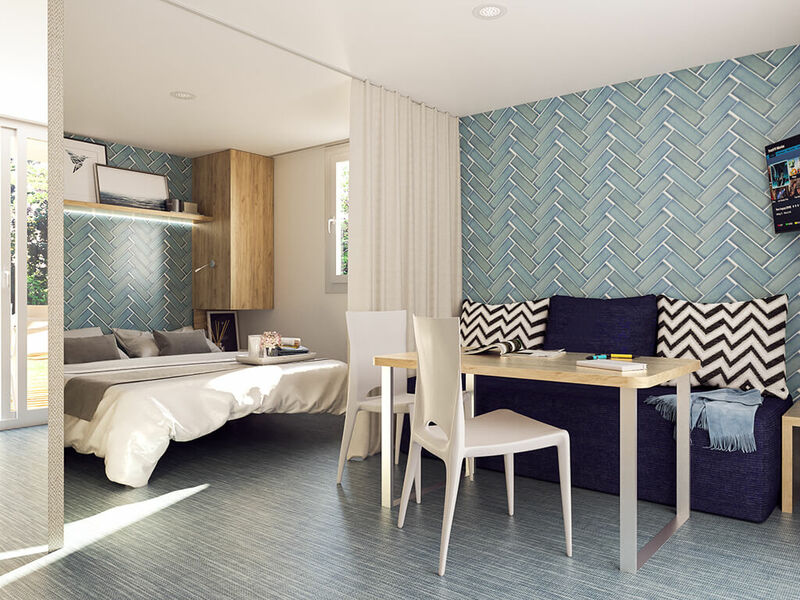 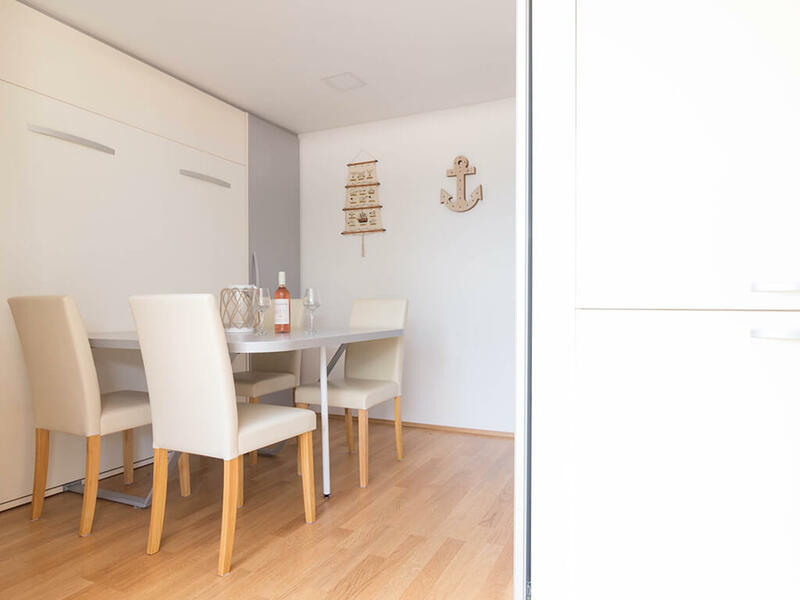 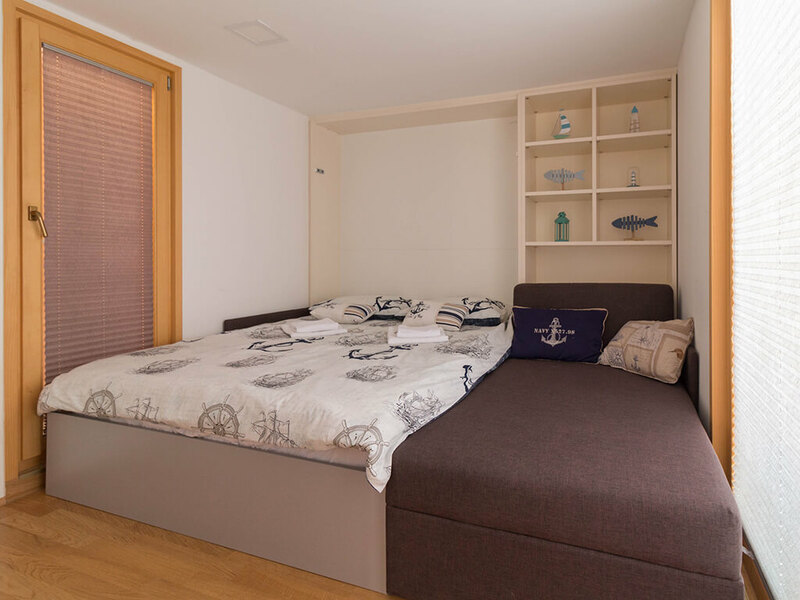 Mobile homes in Biograd na Moru are an excellent choice for all types of holidays – for two, team building, and sports weekends with friends and with family. 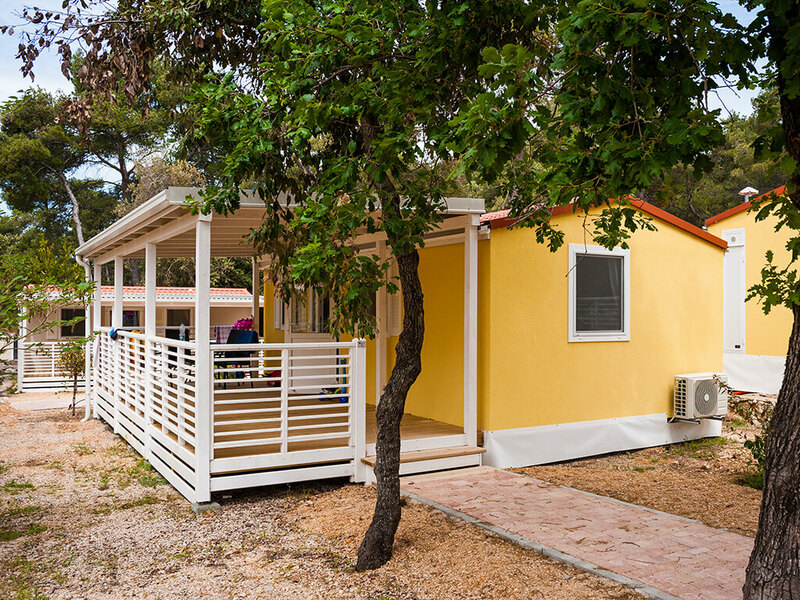 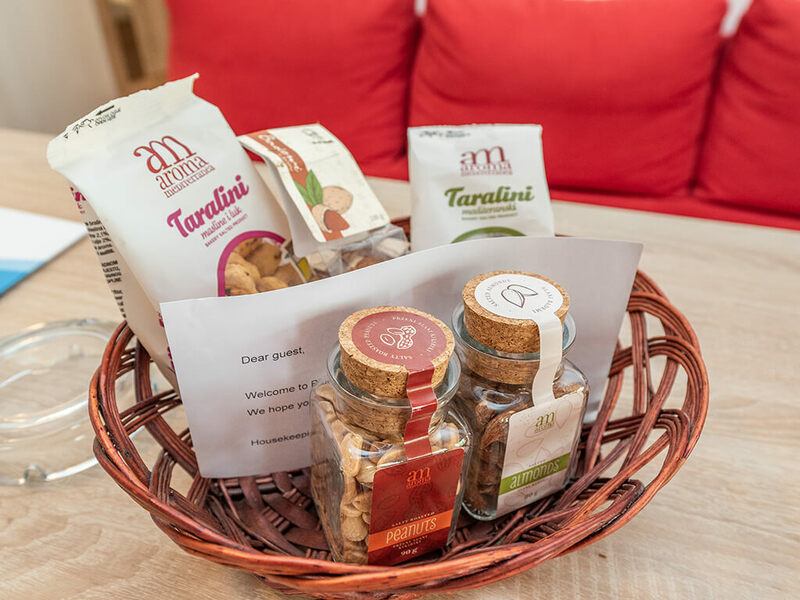 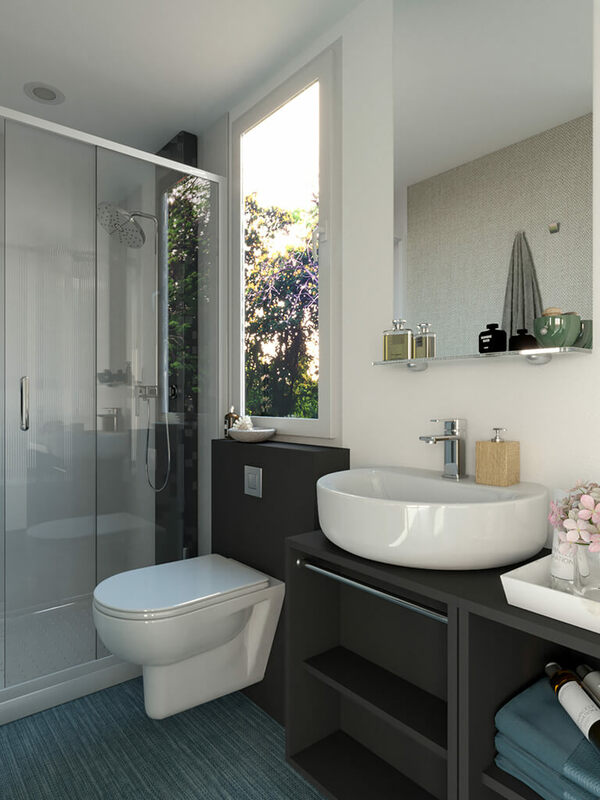 Special for their exceptional location by the sea and swimming pools, mobile homes on the island of Pag are characterised by their full equipment and comforts of your own home.